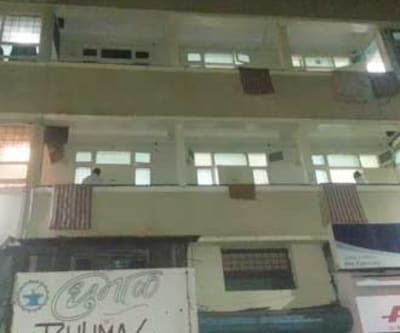 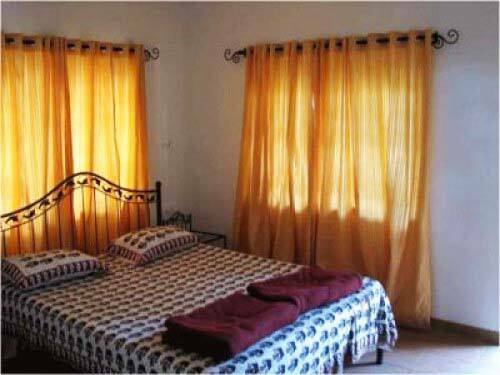 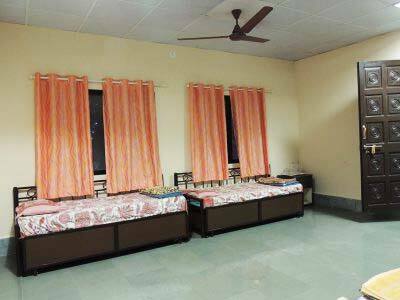 Situated at a distance of 25 km from Shivajinagar Railway Station, Shantivan Cottage Unit 1 has a swimming pool within the premises. 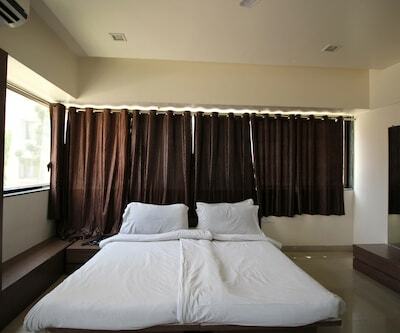 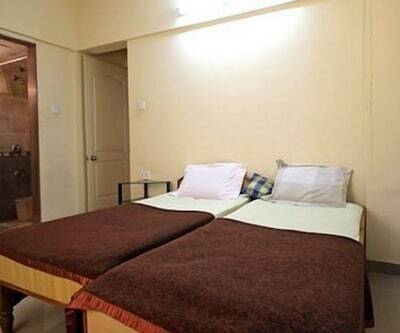 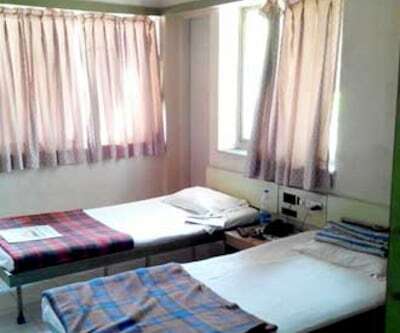 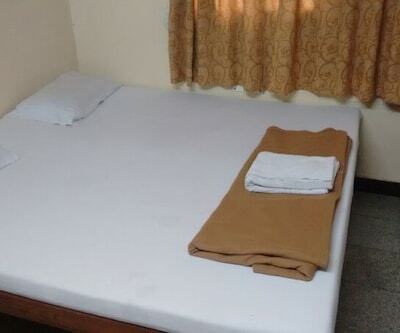 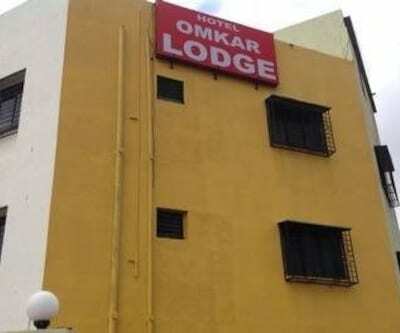 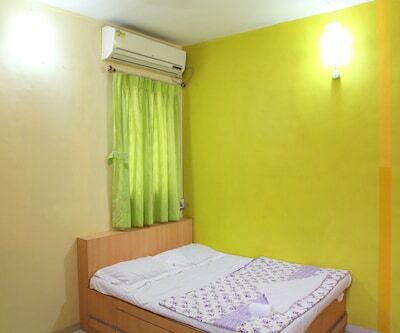 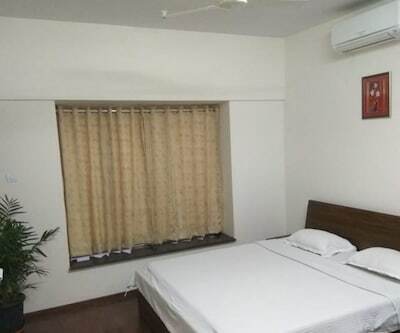 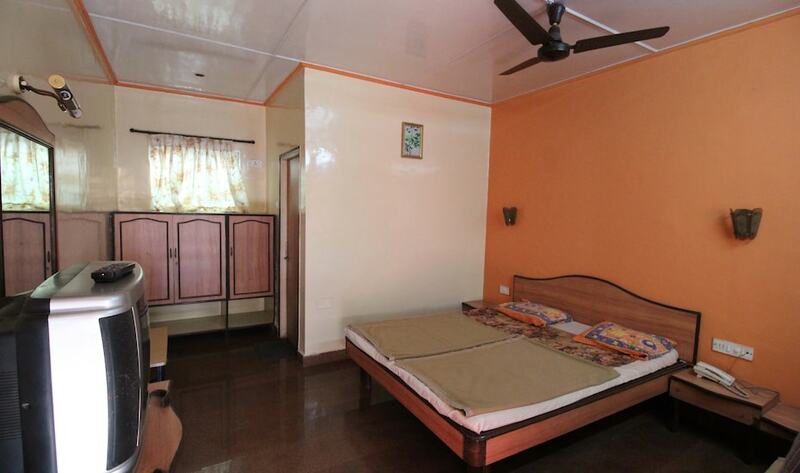 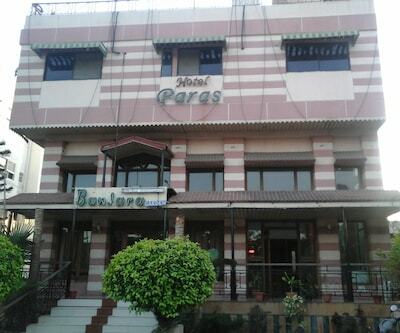 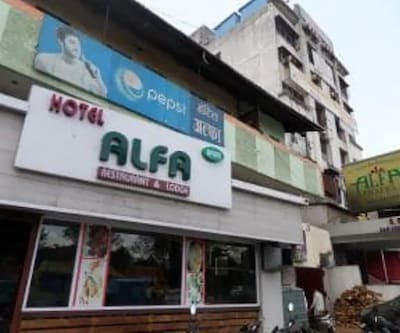 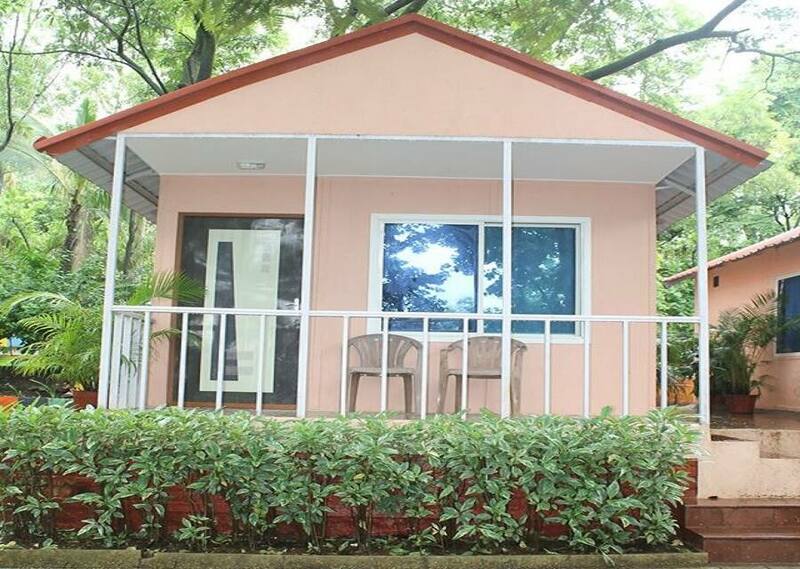 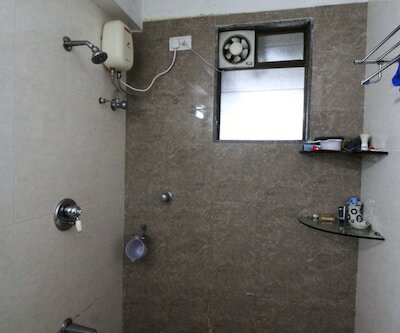 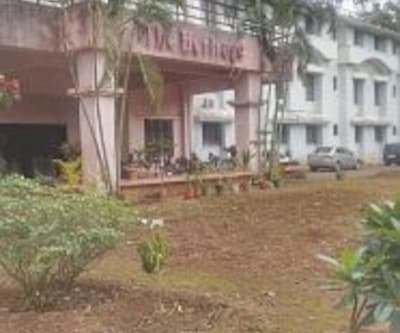 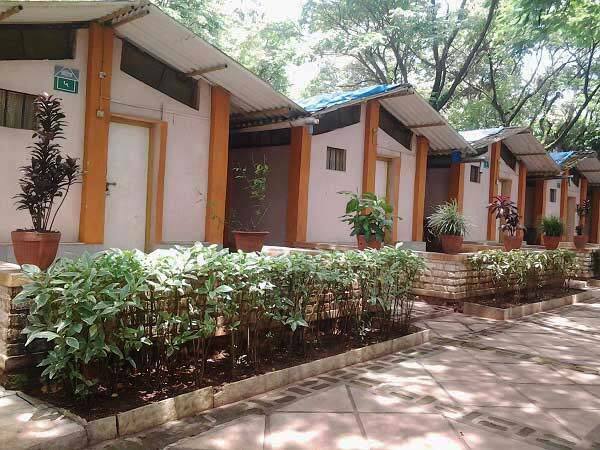 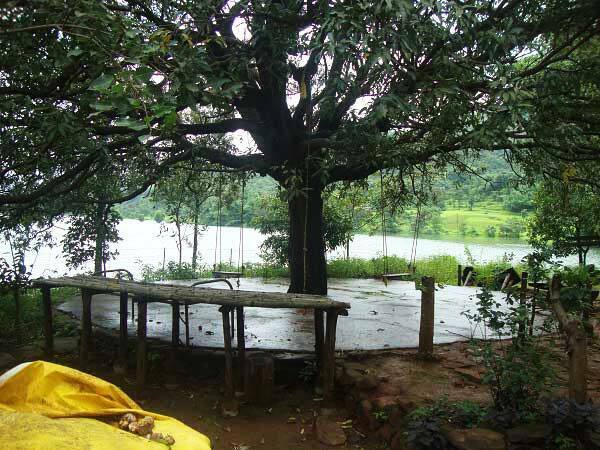 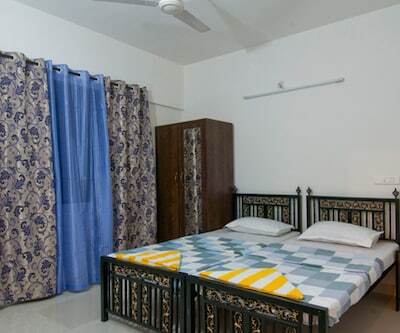 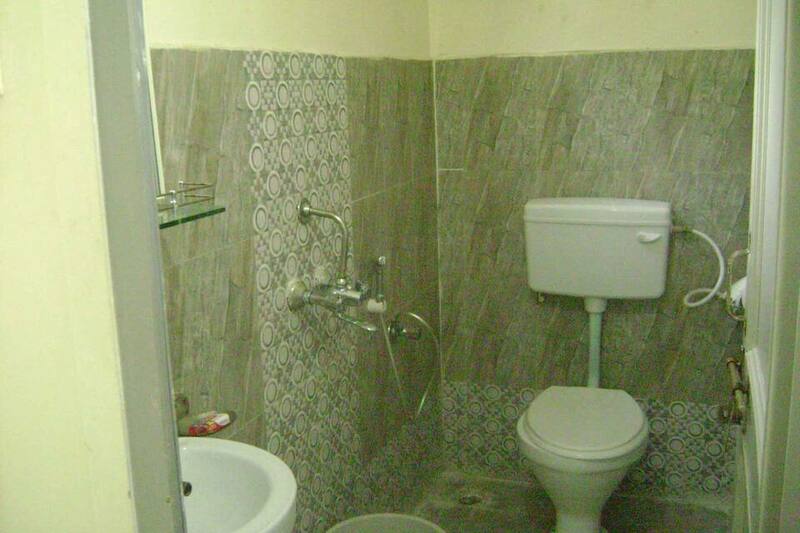 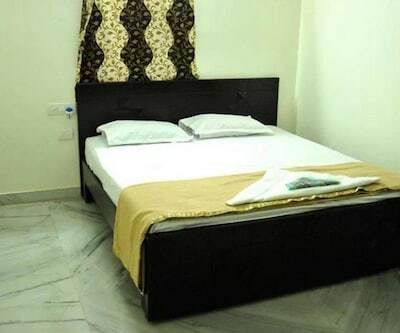 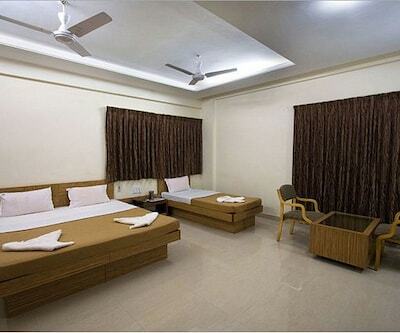 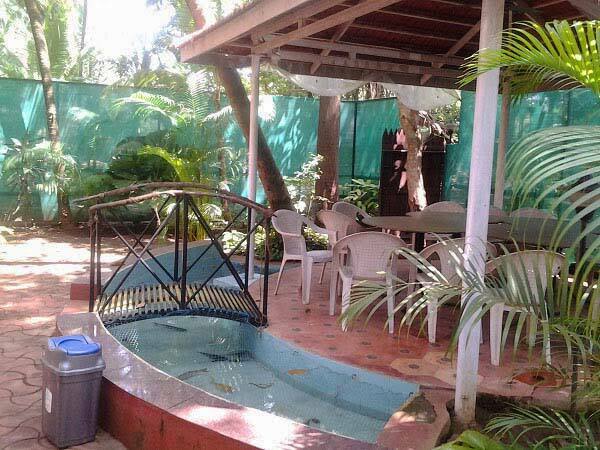 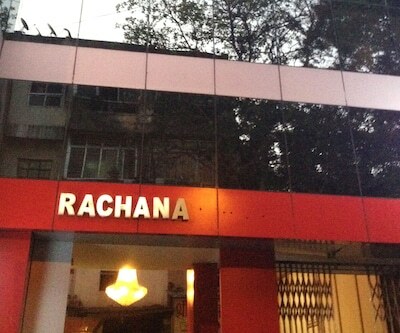 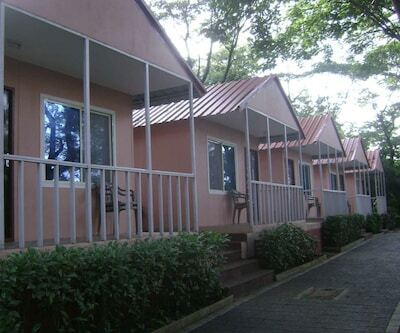 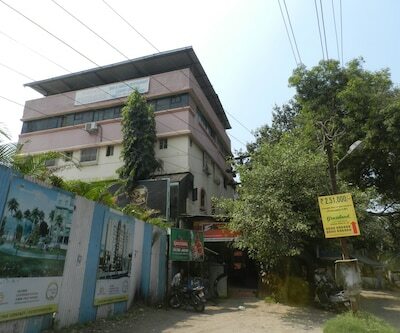 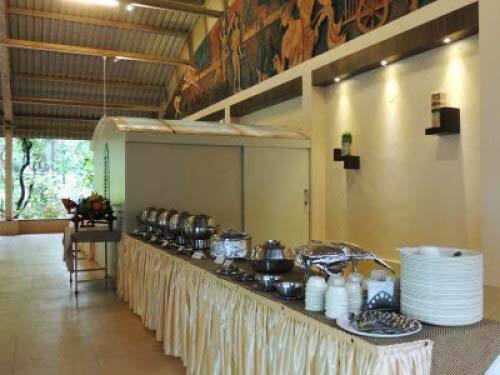 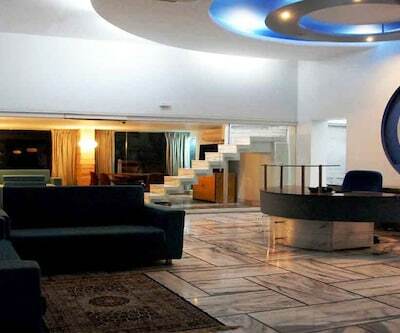 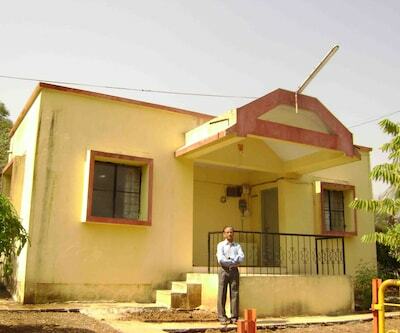 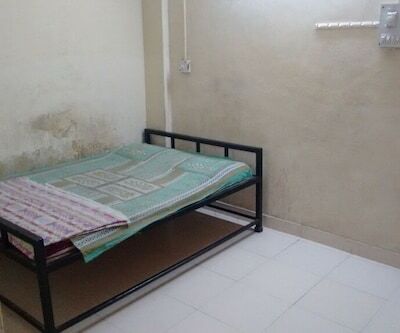 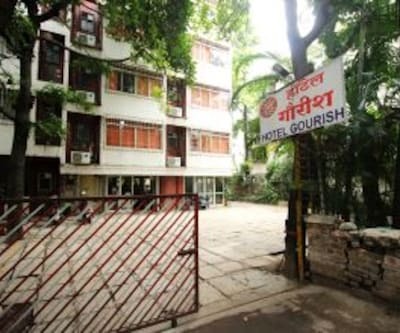 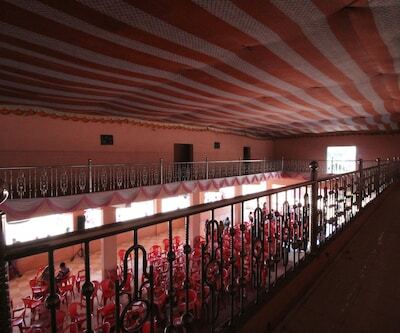 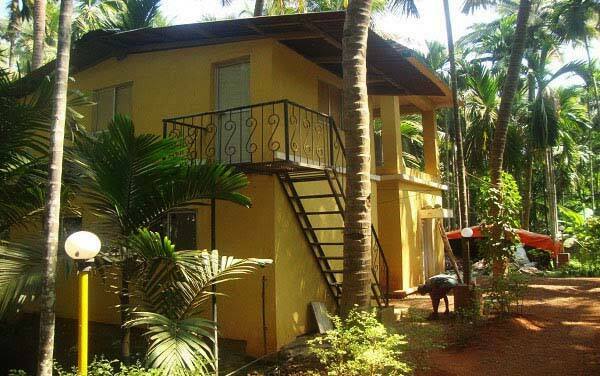 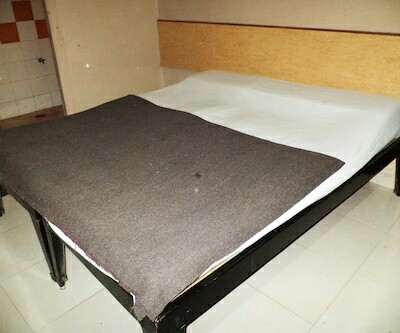 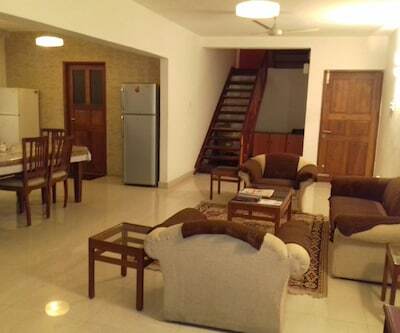 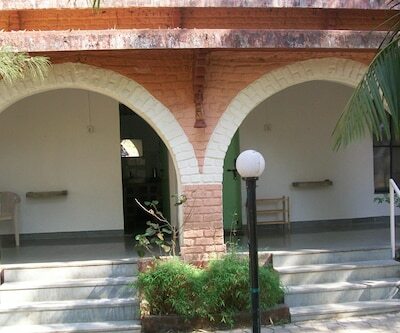 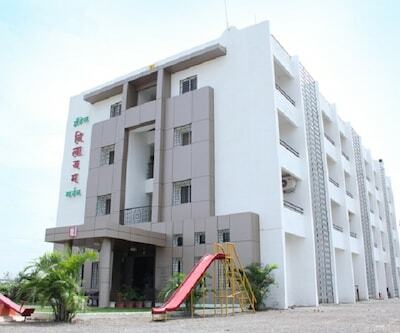 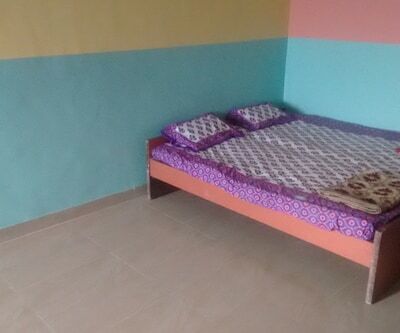 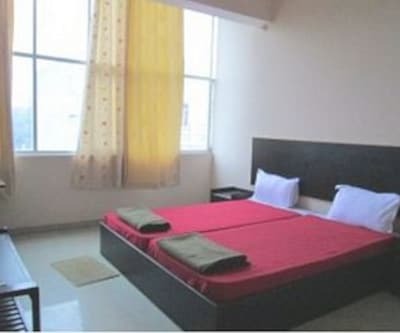 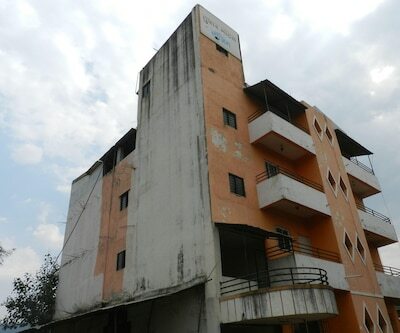 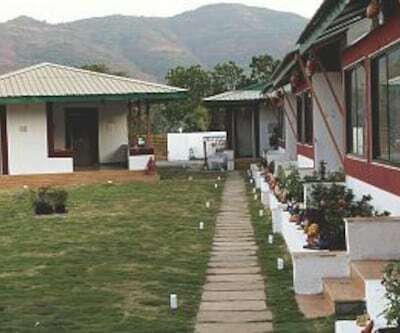 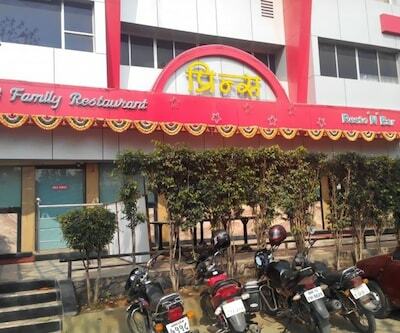 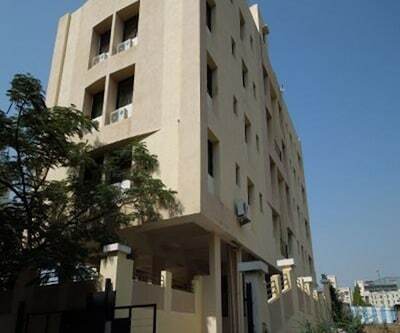 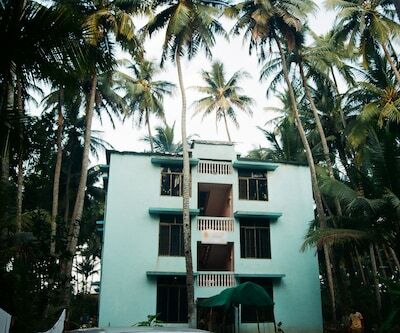 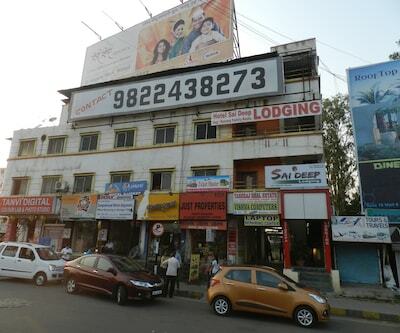 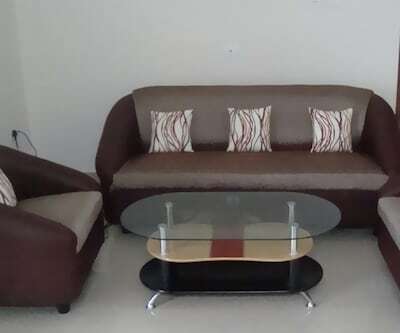 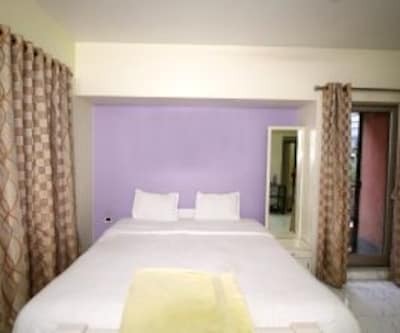 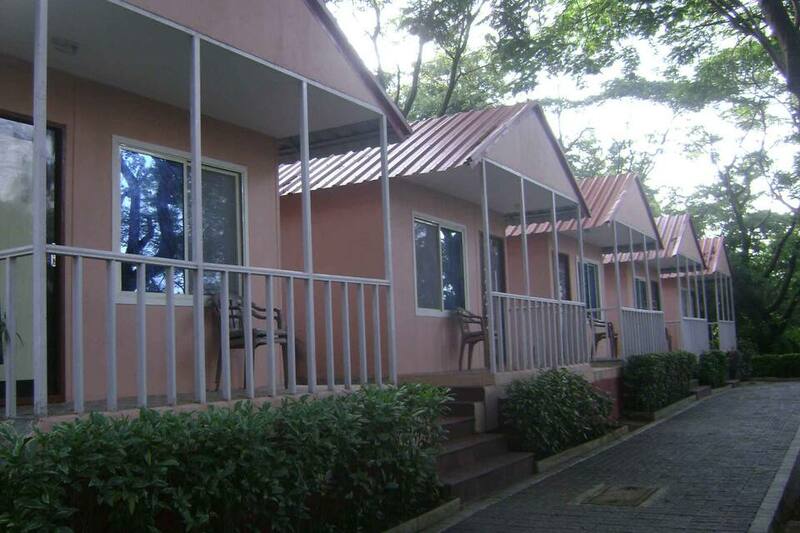 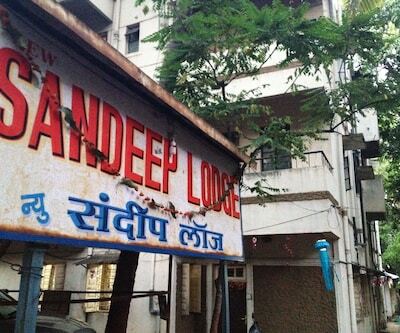 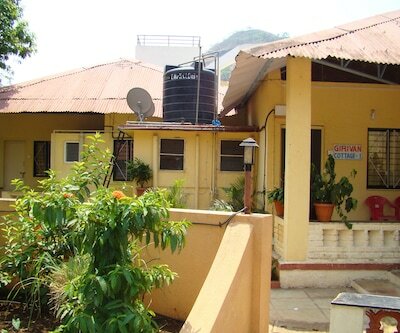 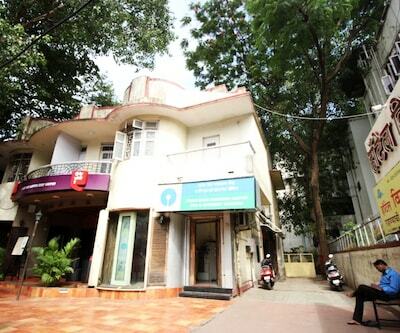 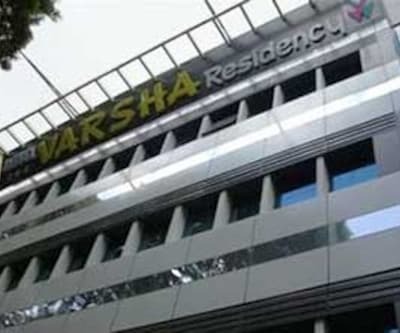 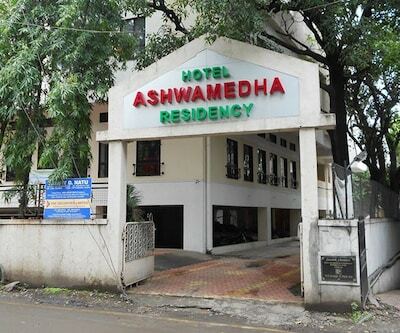 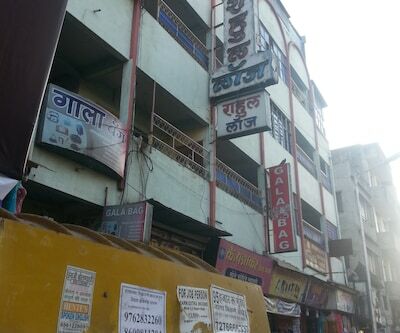 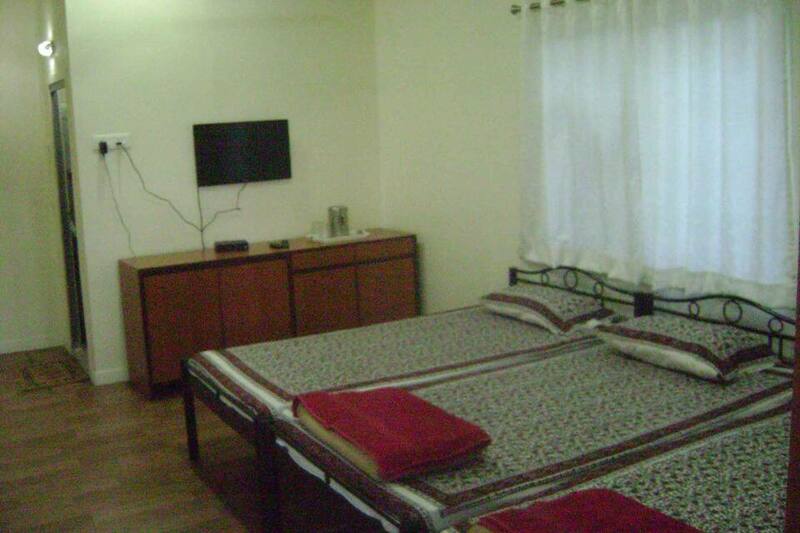 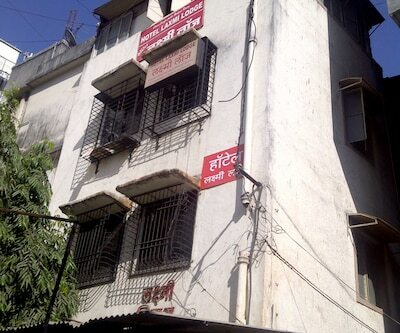 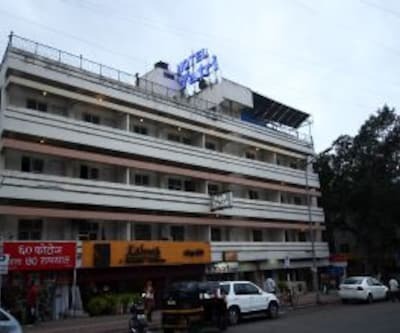 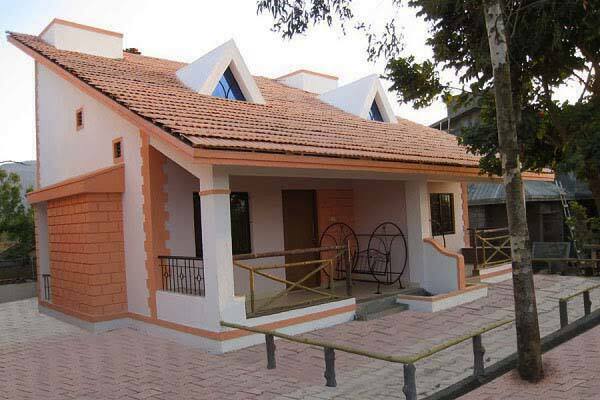 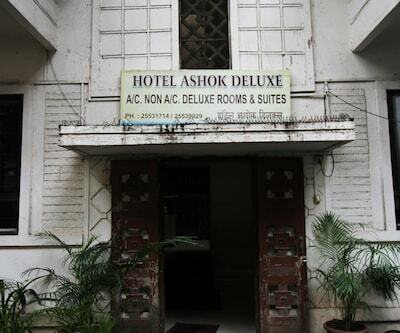 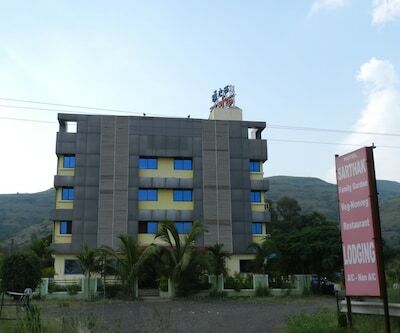 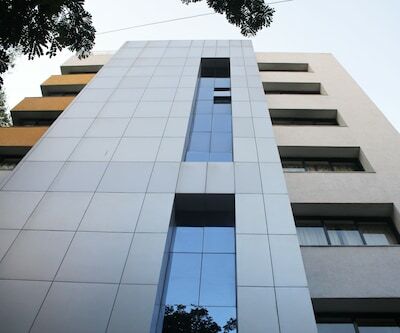 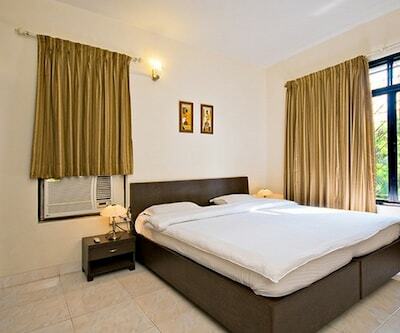 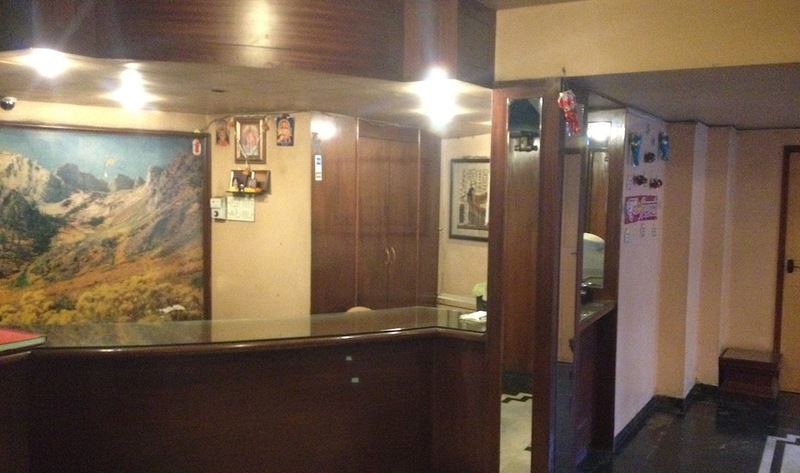 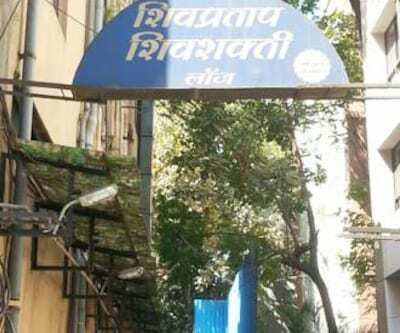 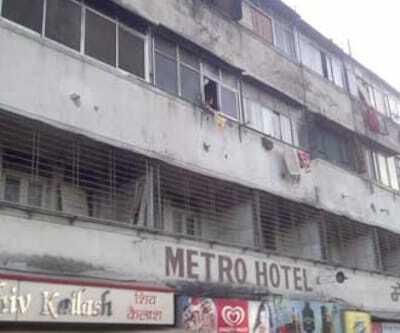 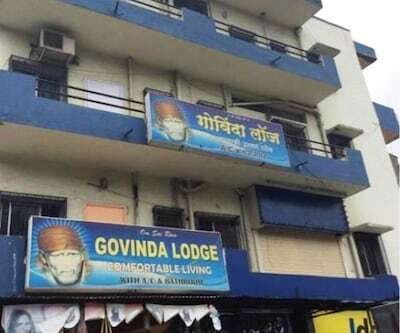 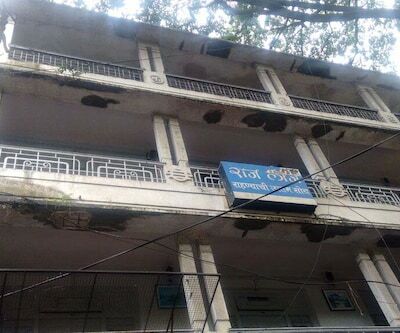 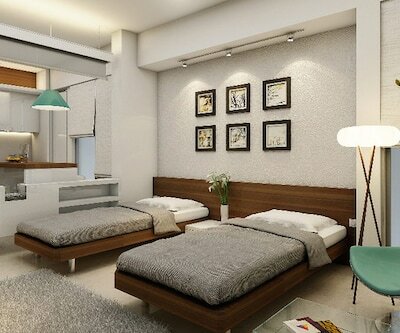 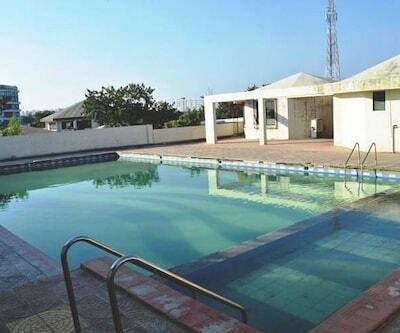 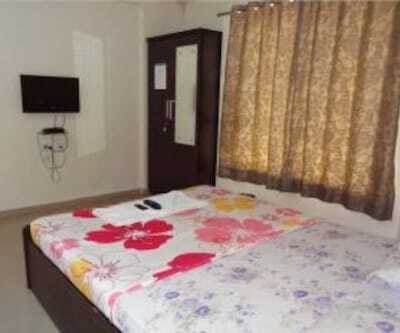 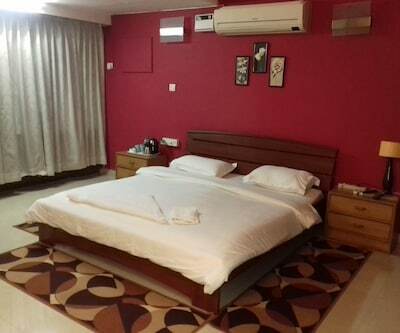 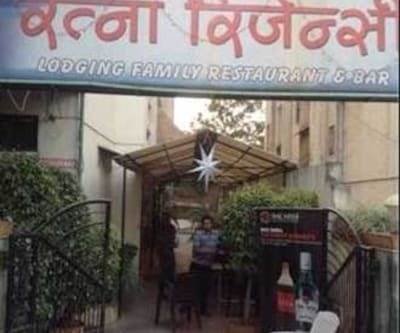 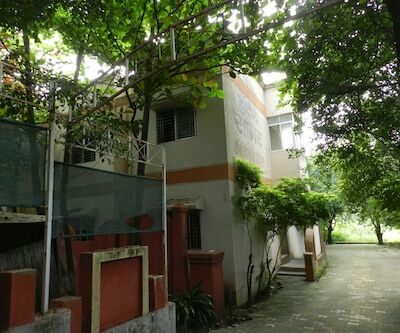 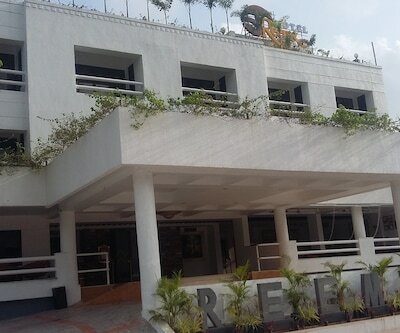 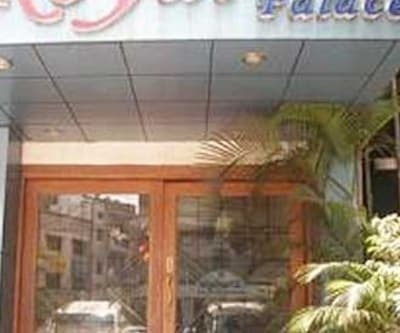 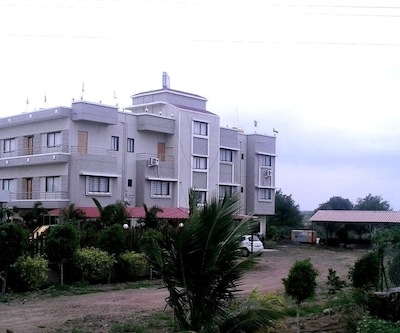 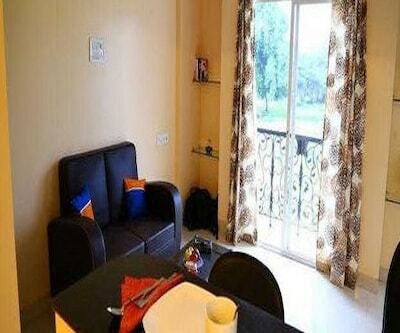 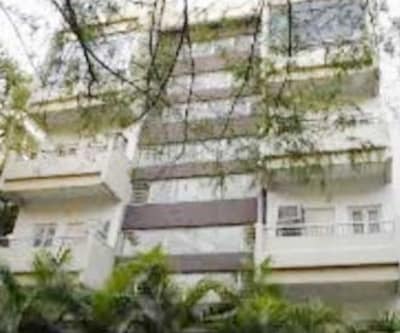 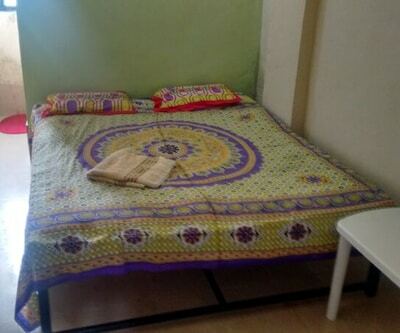 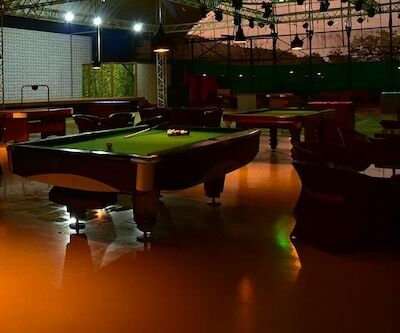 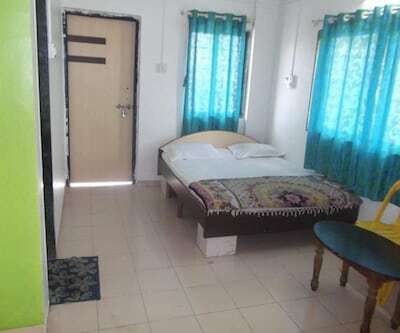 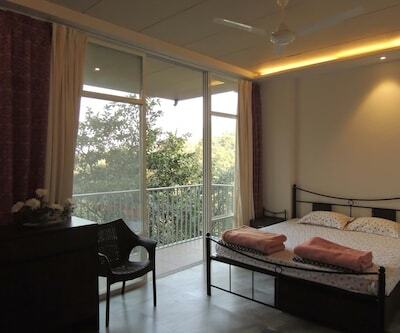 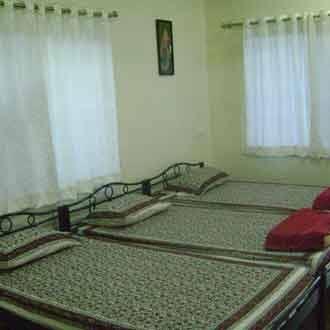 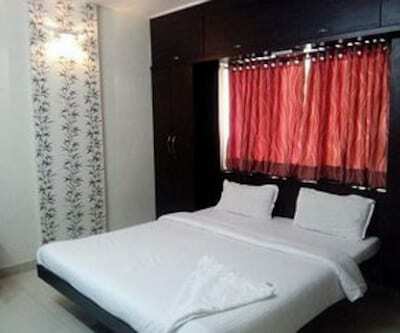 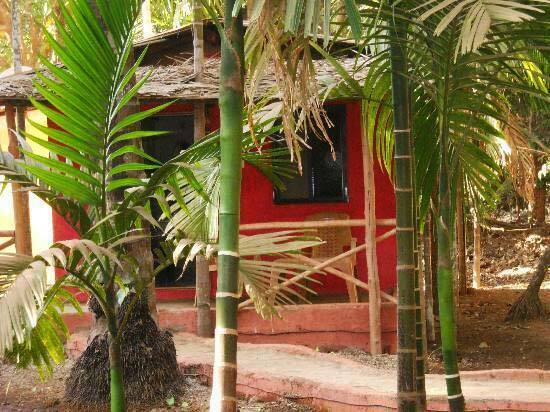 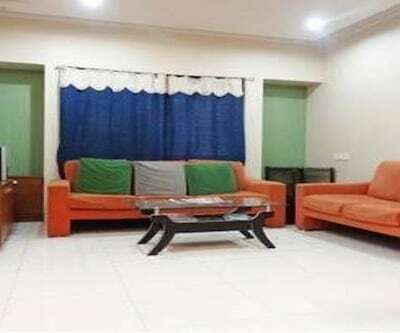 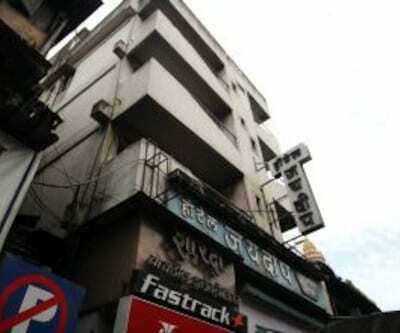 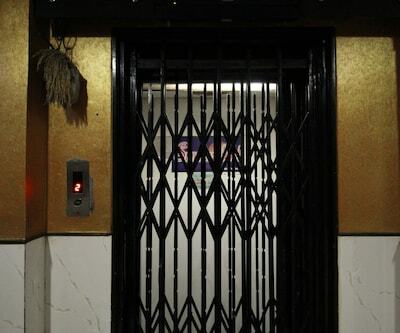 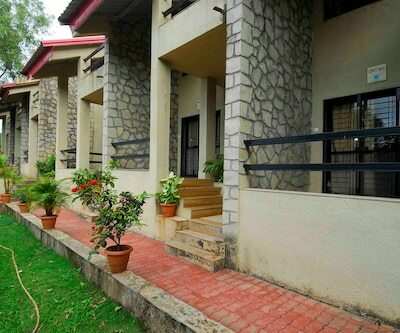 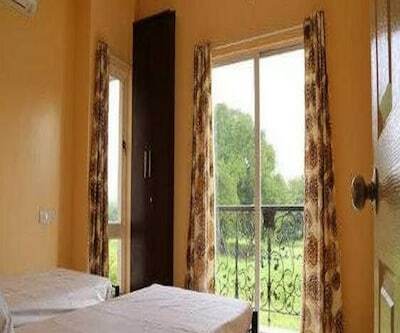 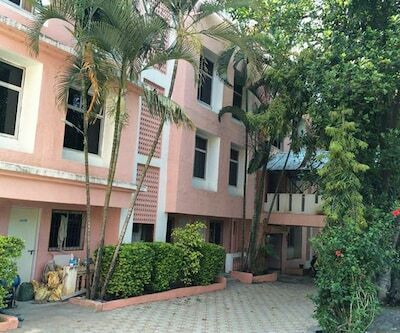 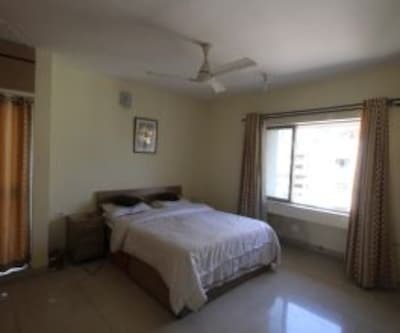 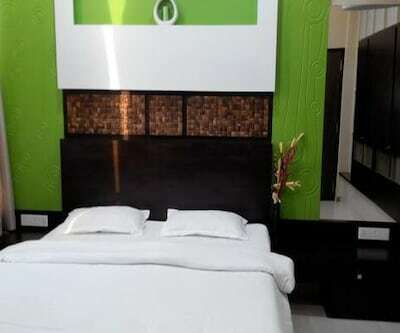 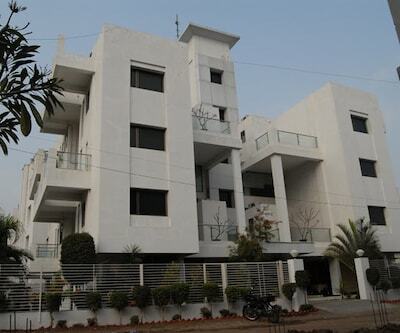 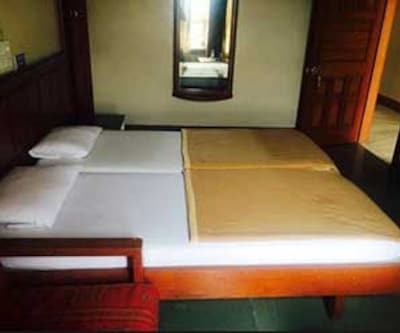 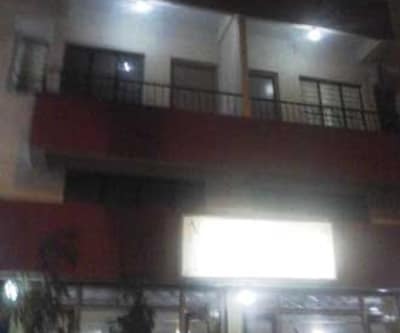 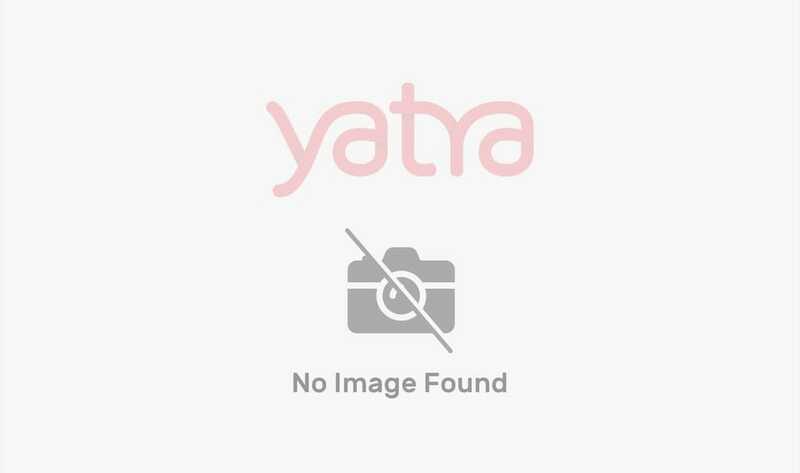 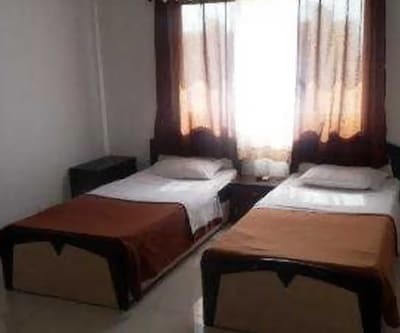 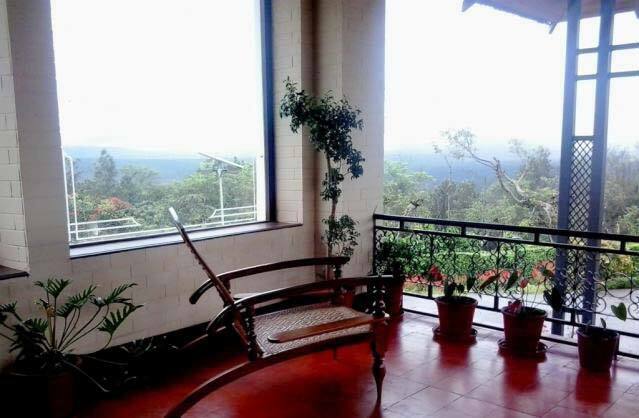 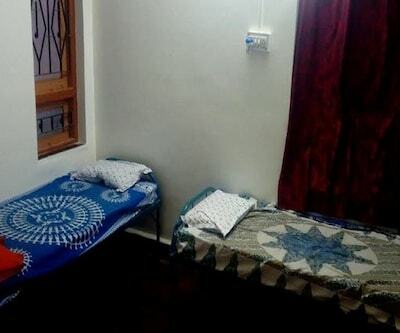 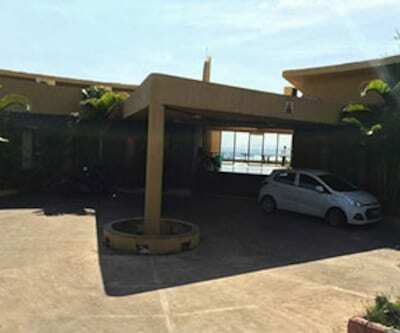 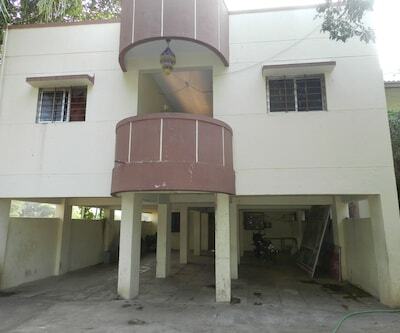 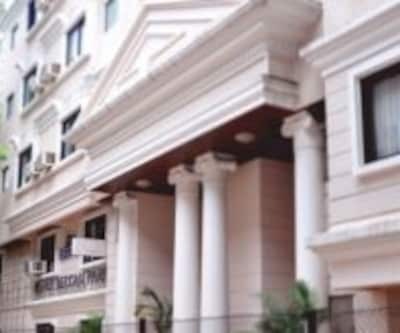 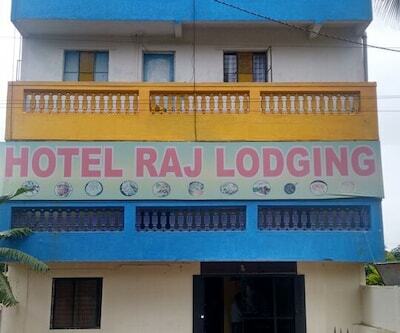 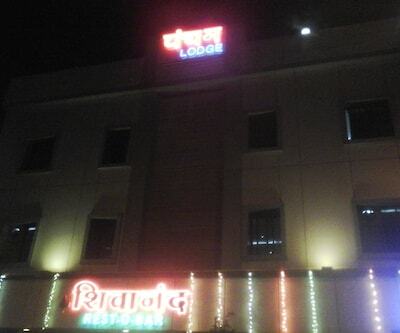 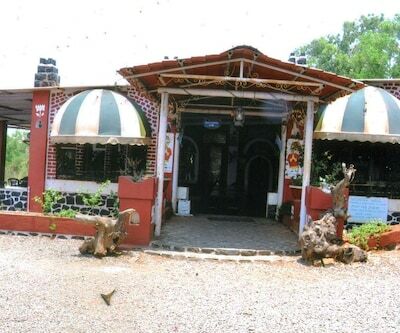 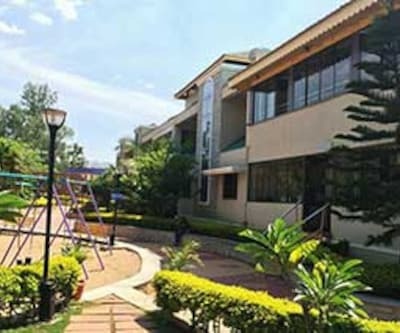 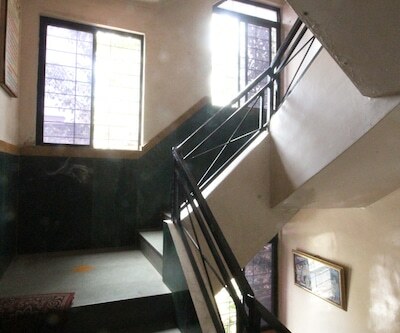 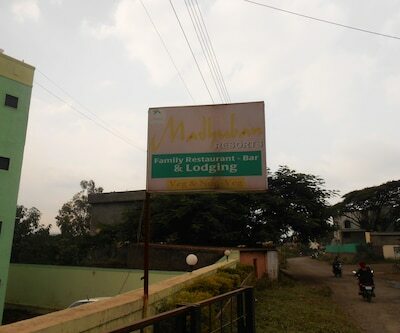 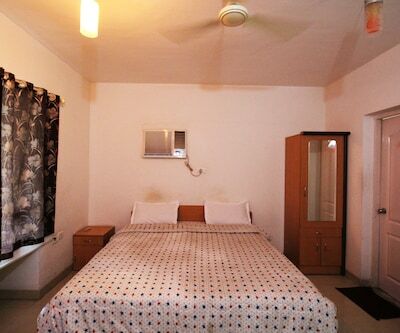 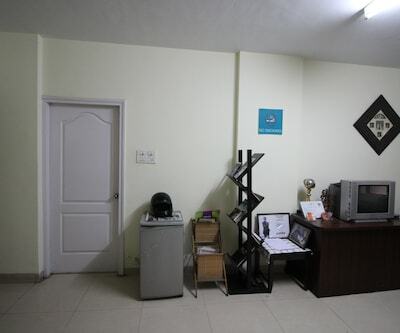 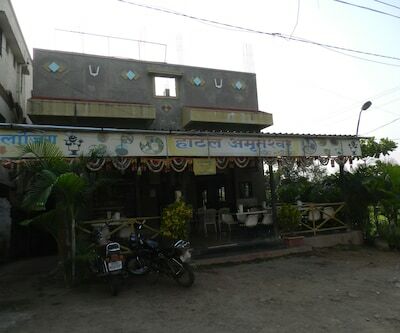 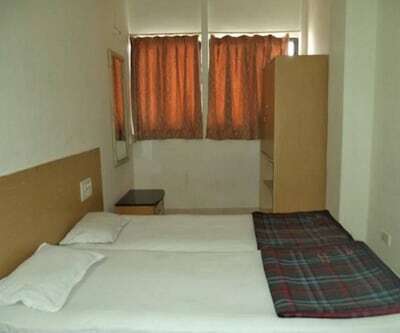 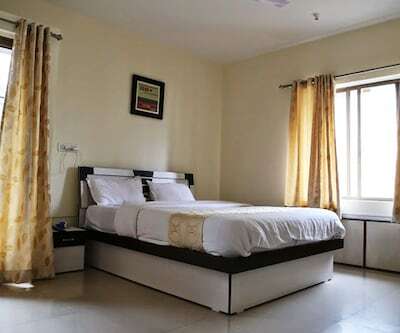 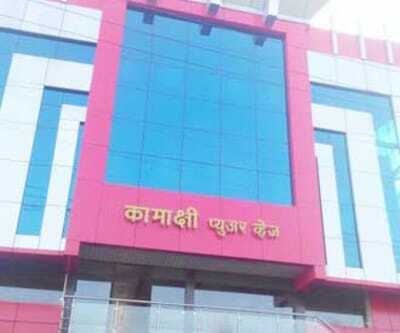 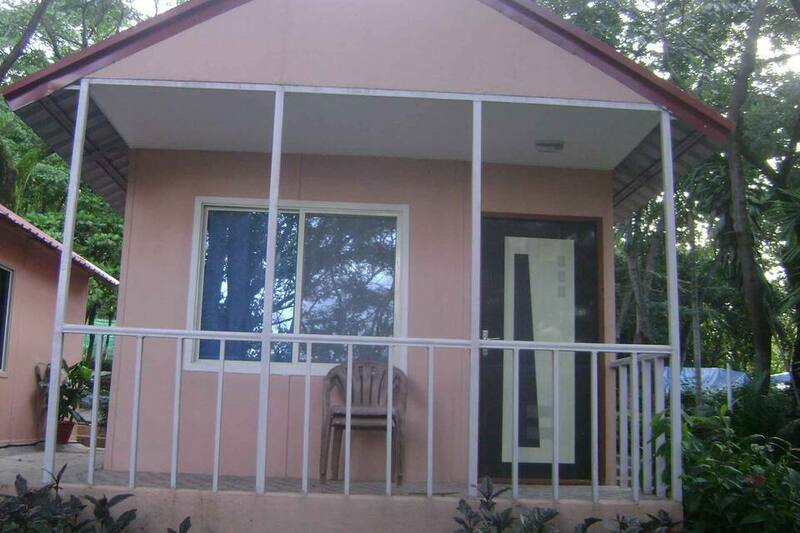 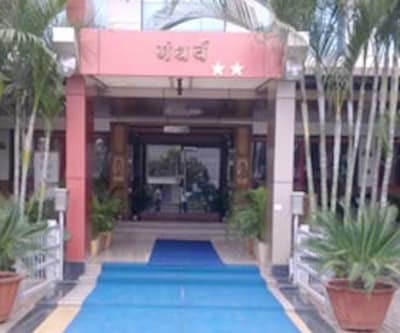 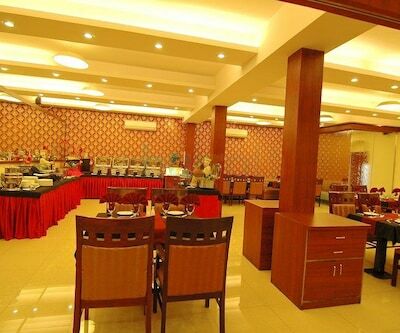 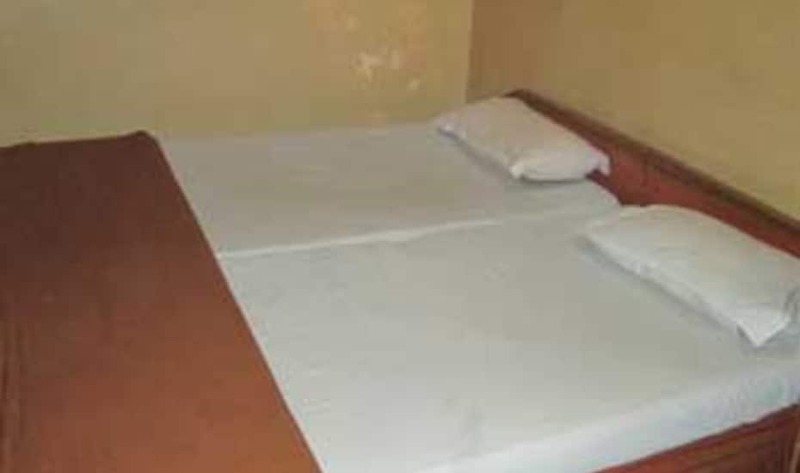 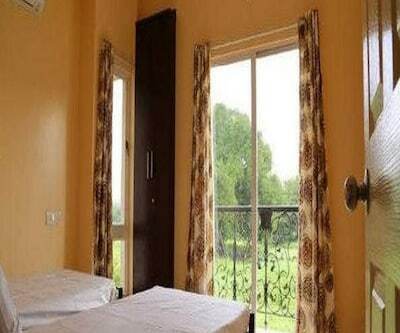 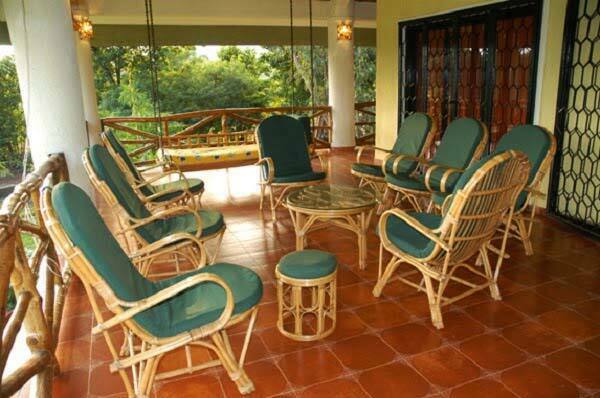 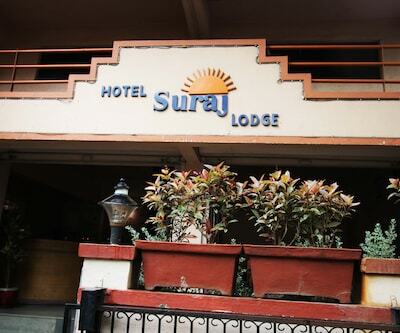 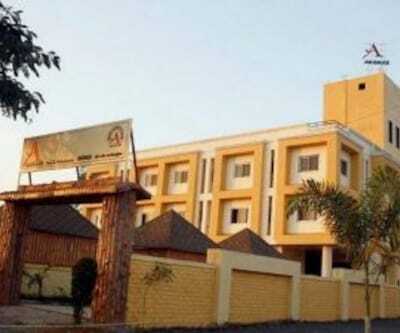 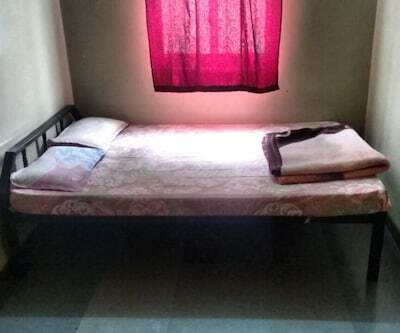 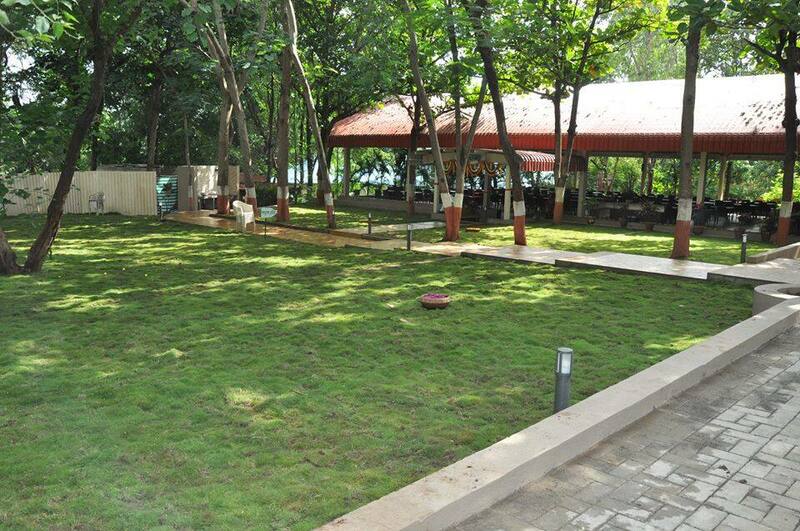 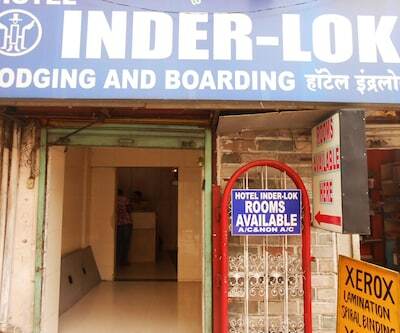 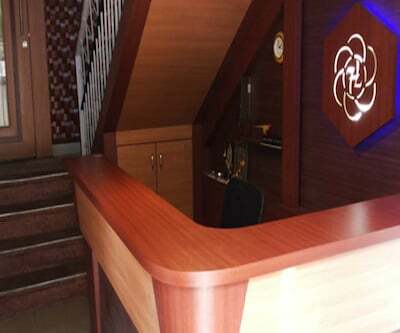 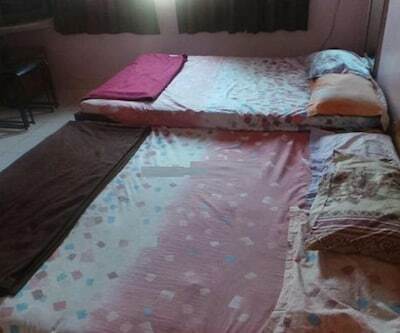 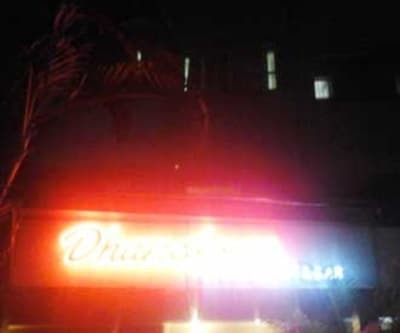 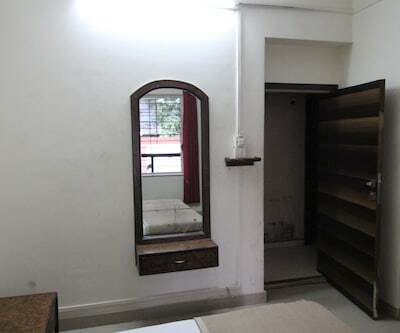 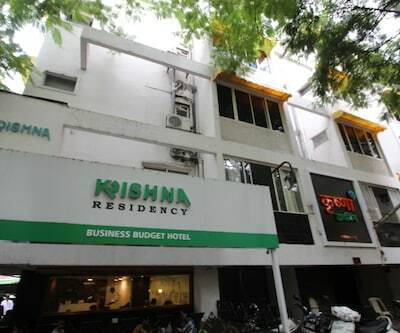 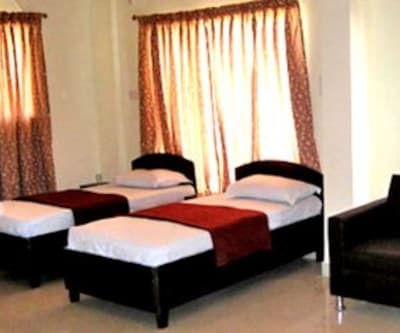 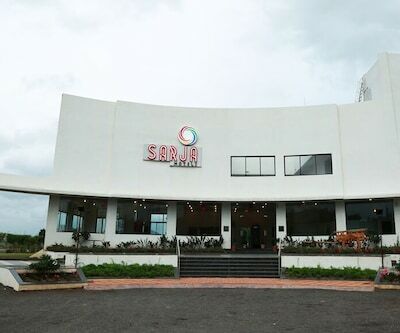 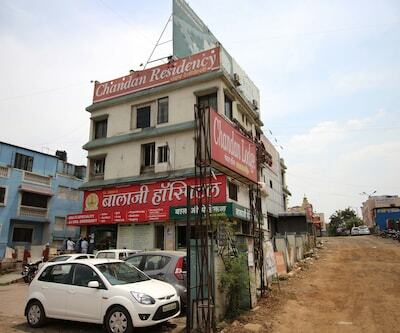 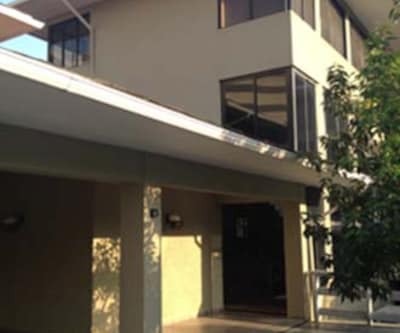 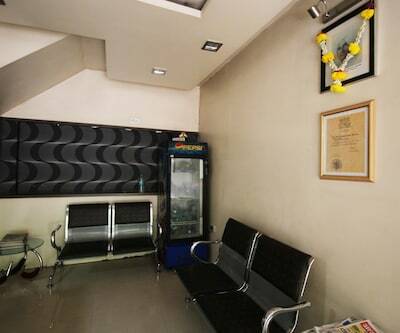 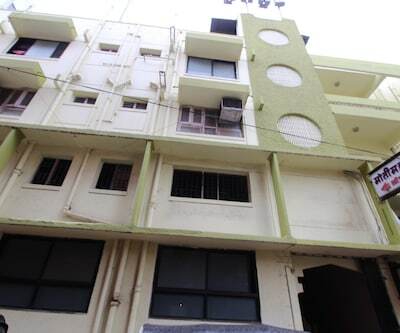 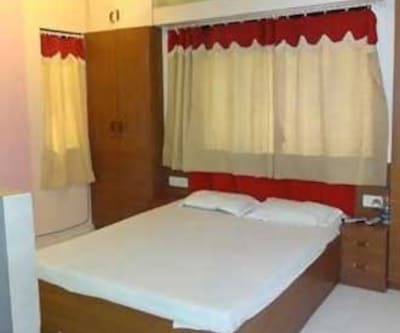 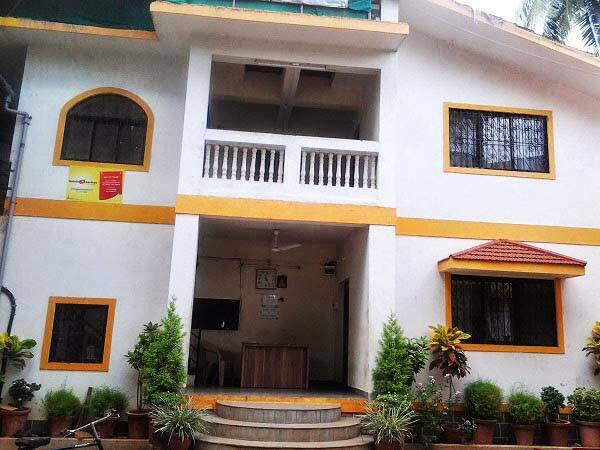 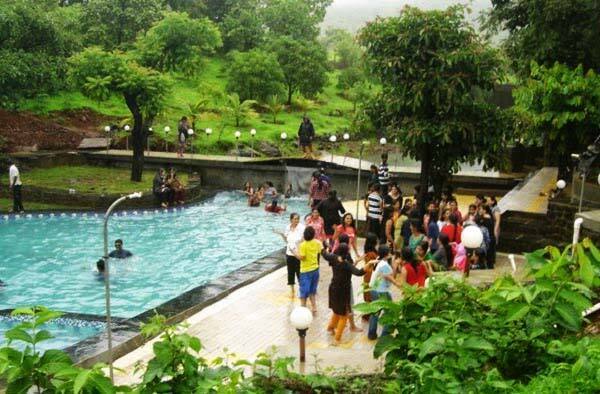 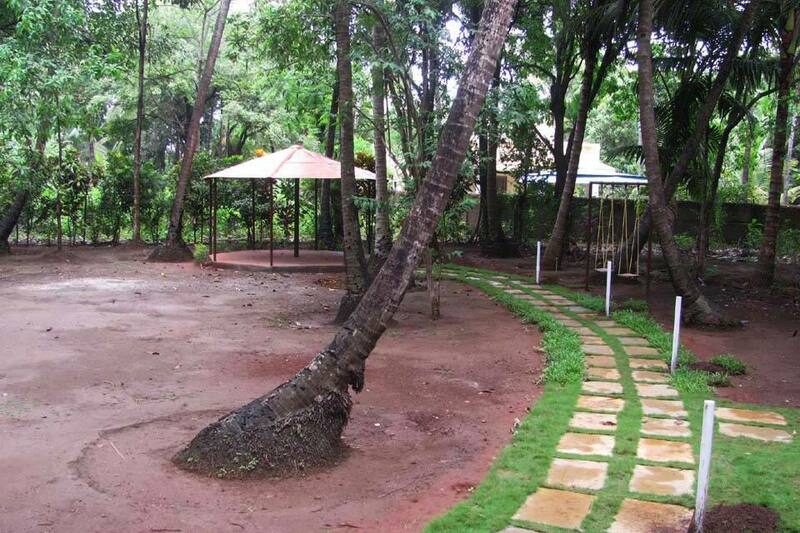 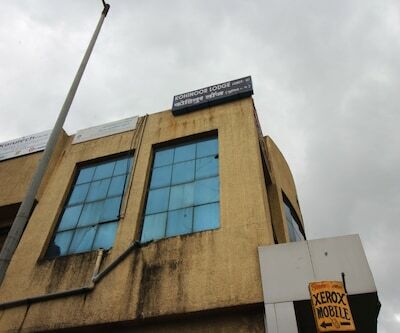 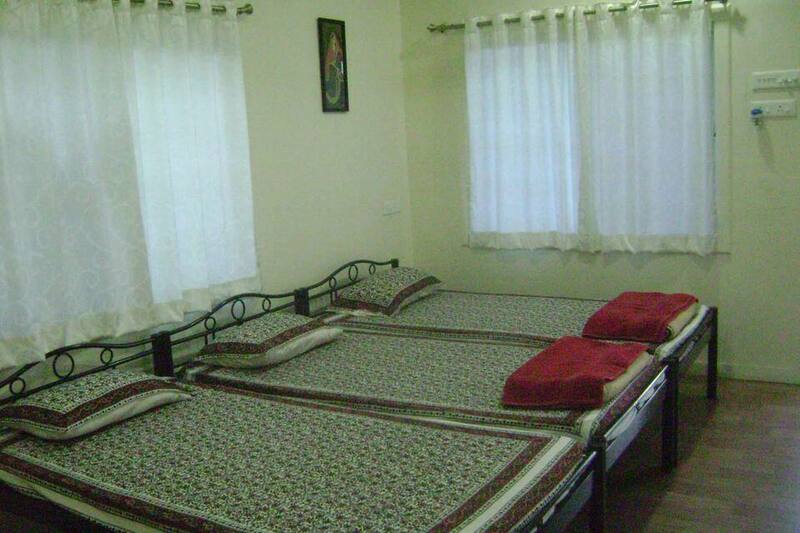 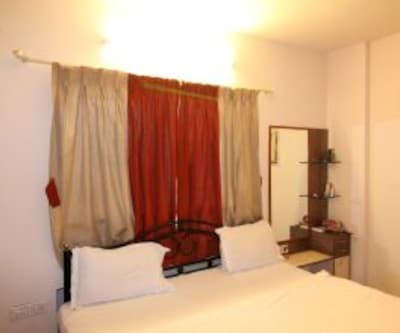 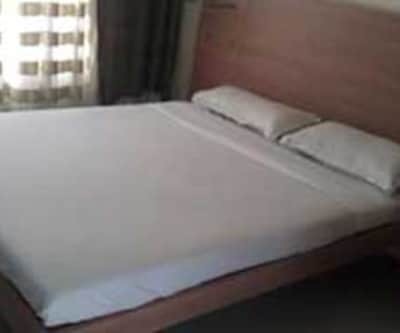 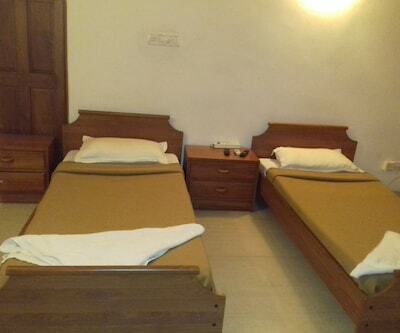 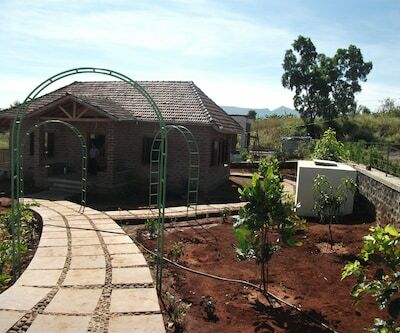 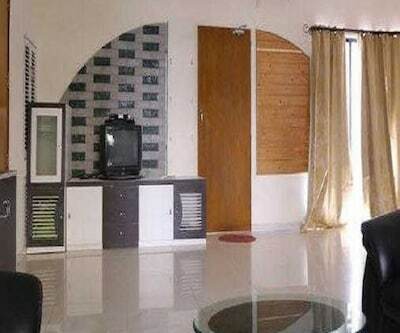 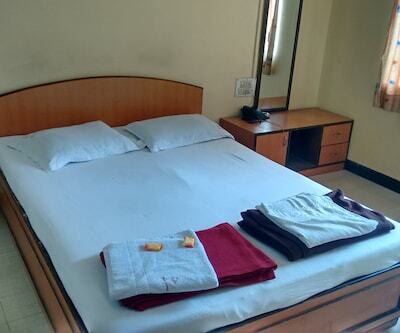 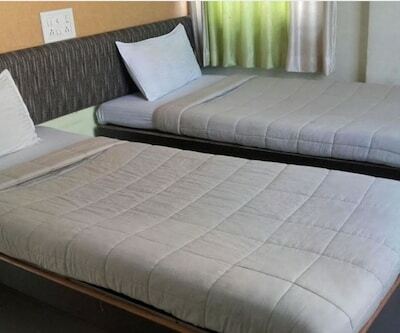 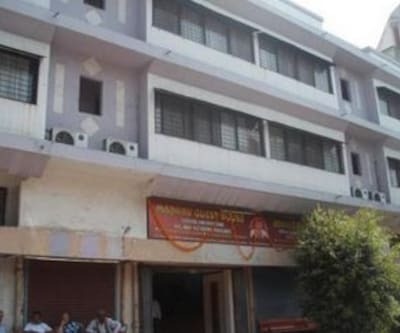 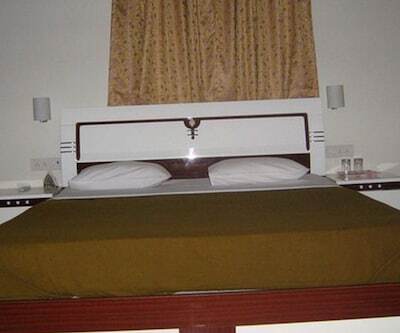 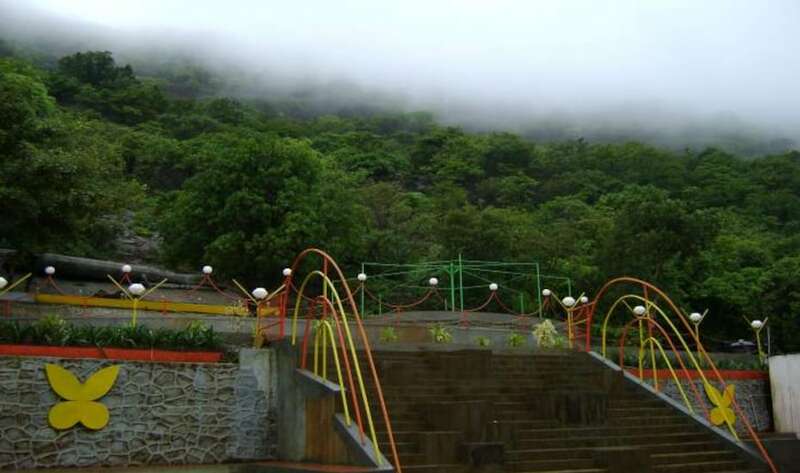 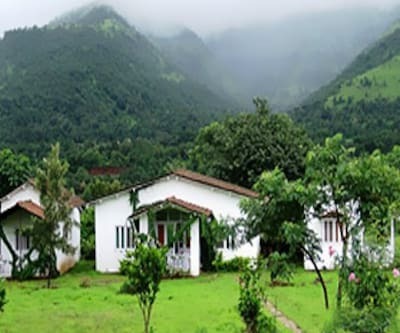 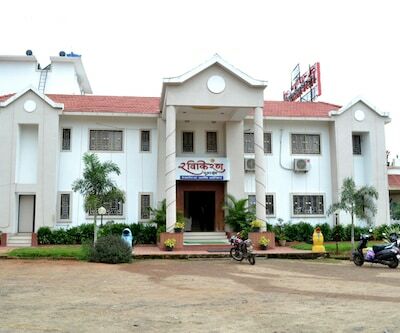 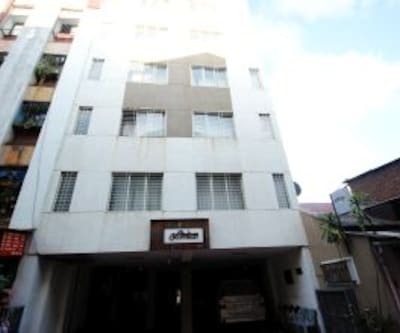 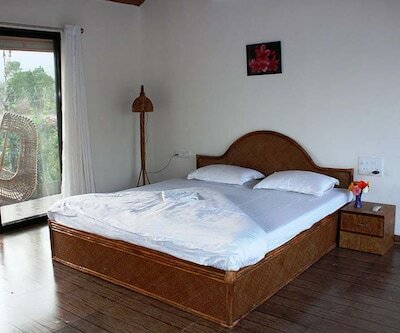 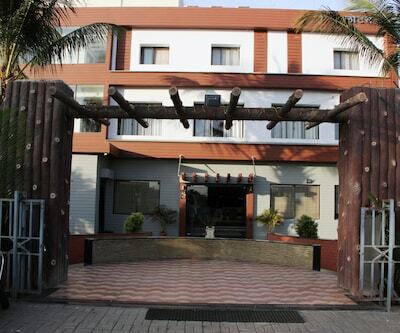 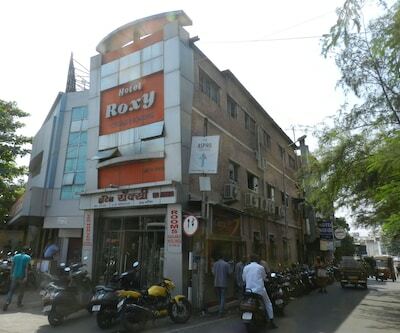 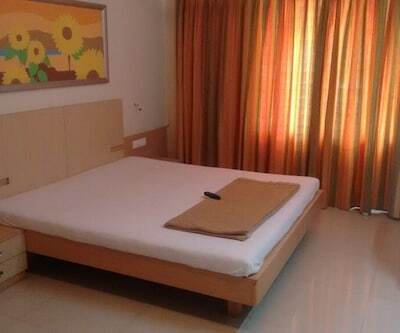 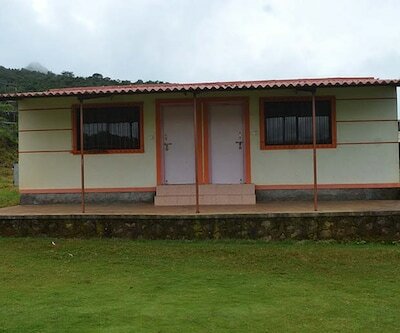 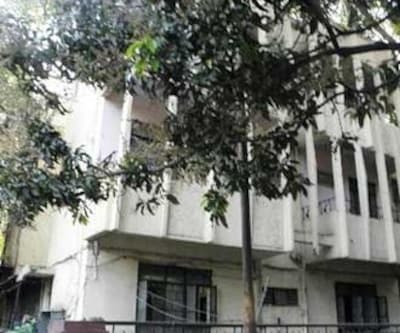 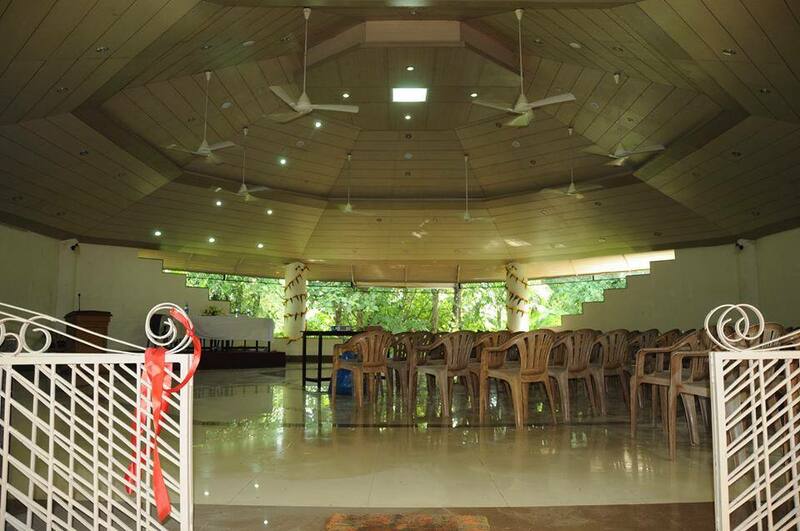 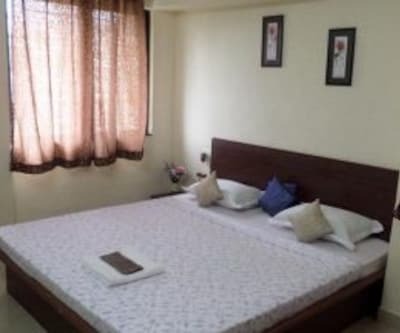 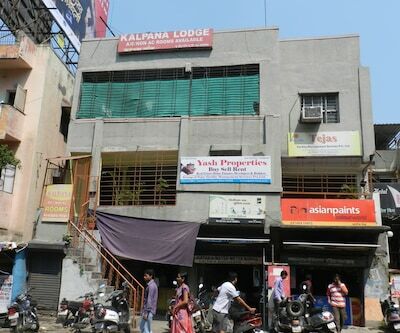 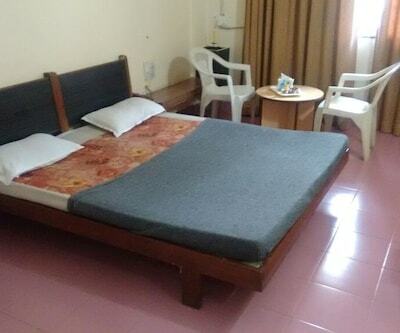 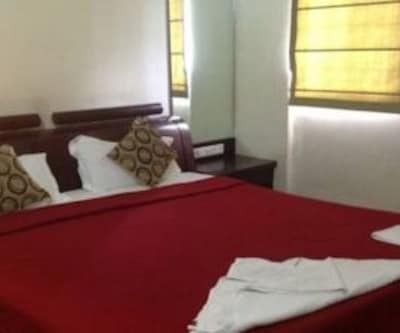 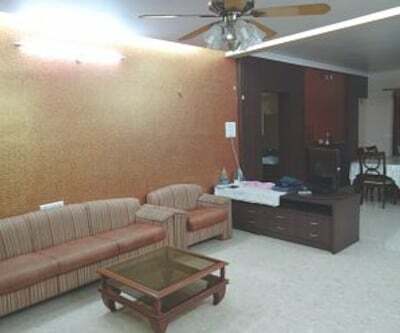 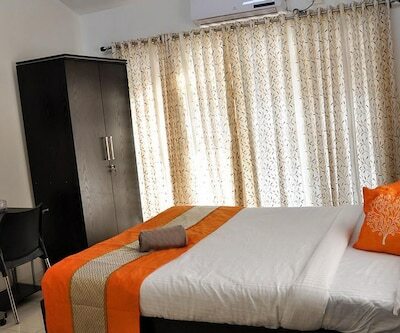 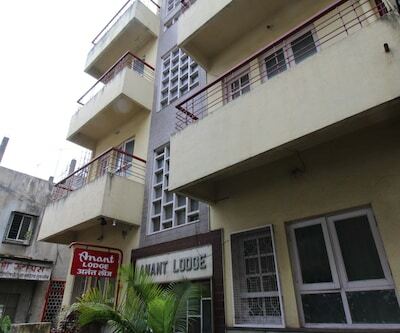 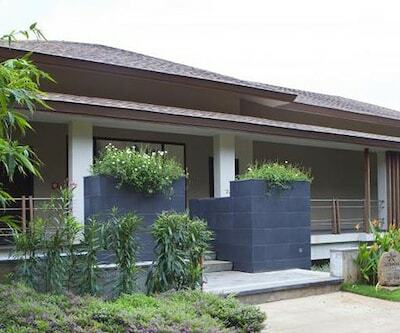 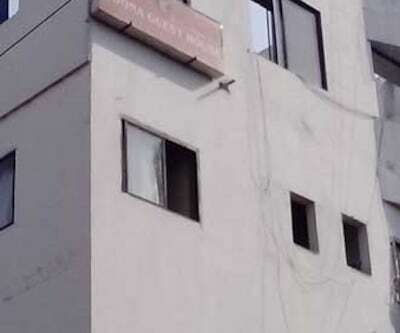 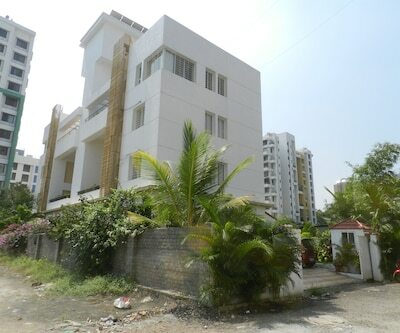 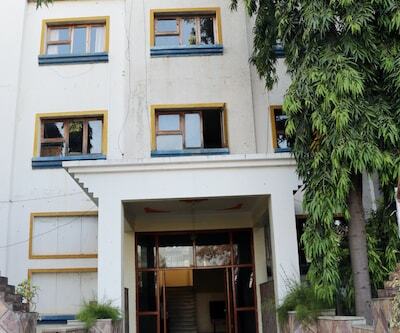 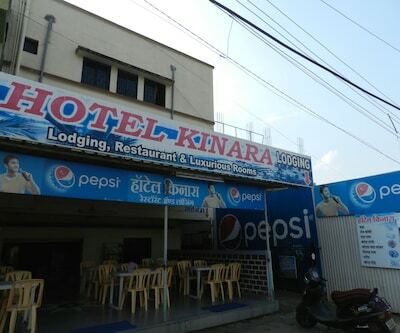 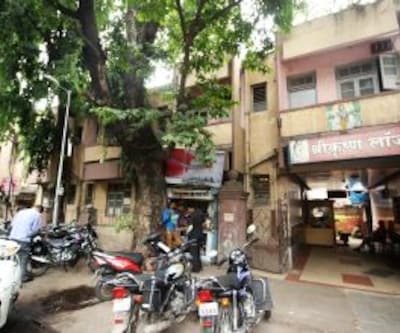 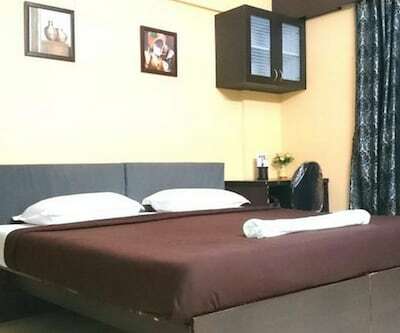 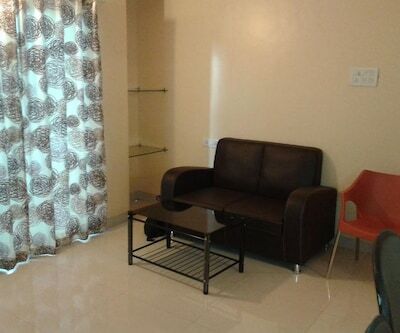 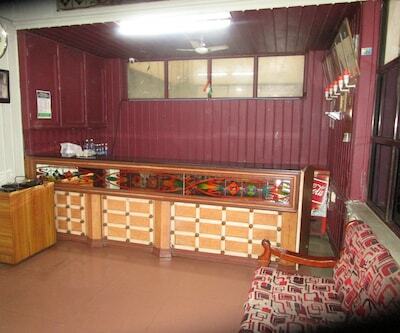 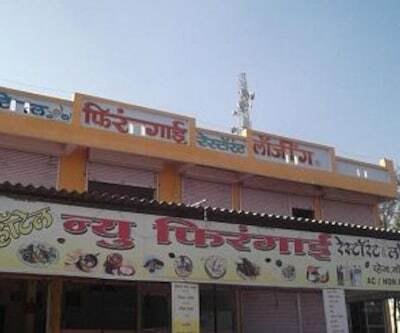 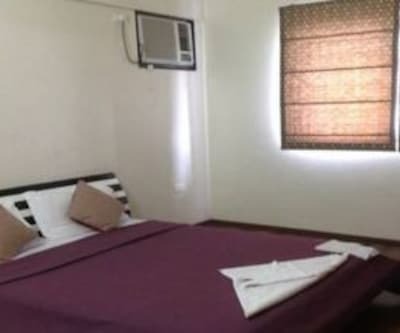 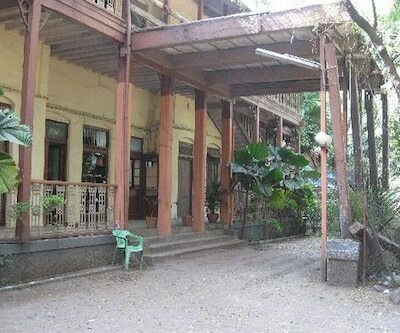 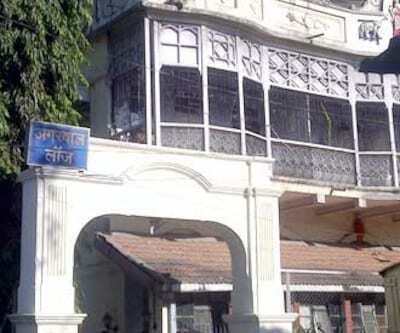 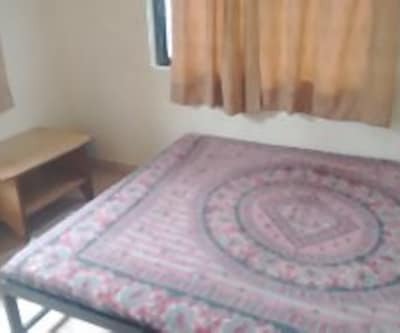 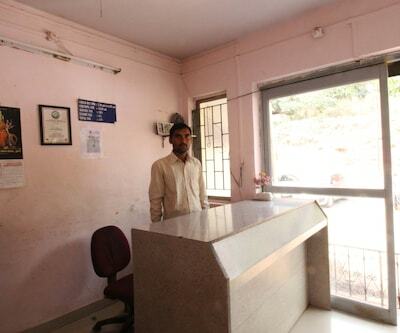 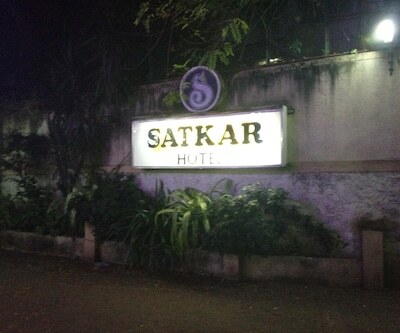 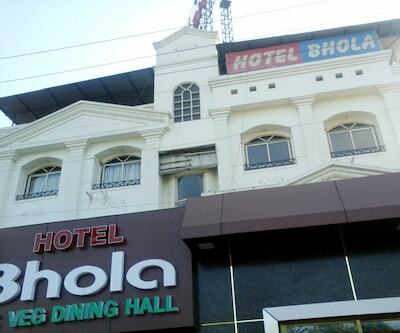 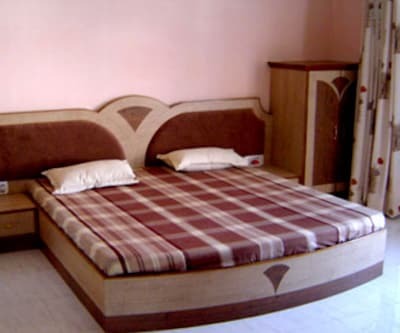 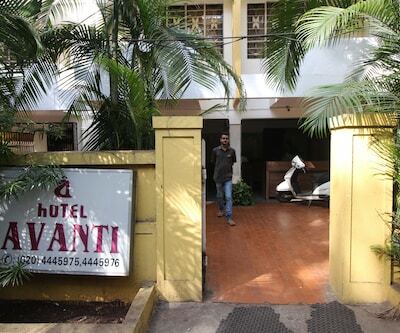 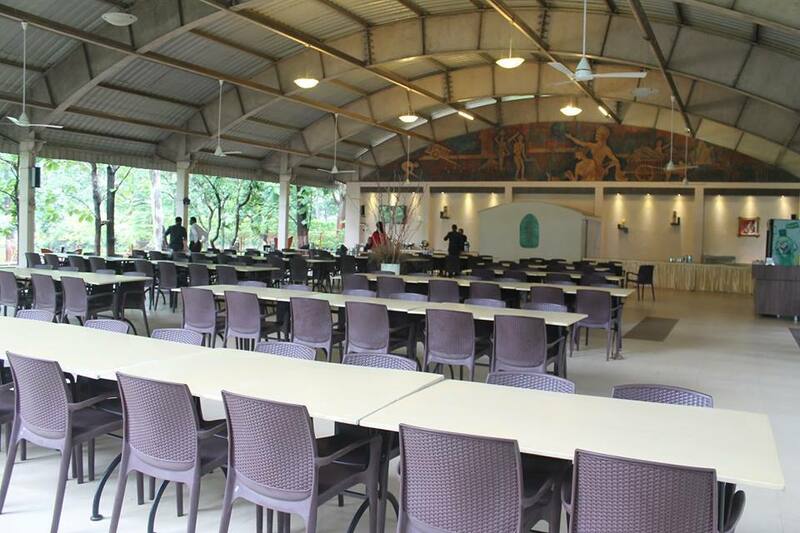 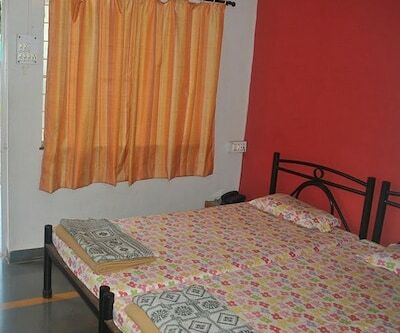 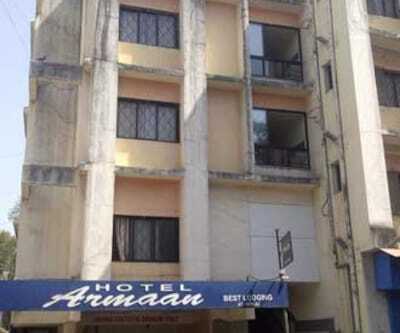 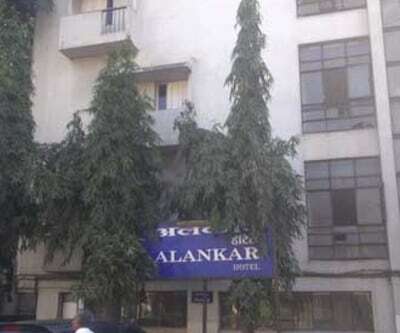 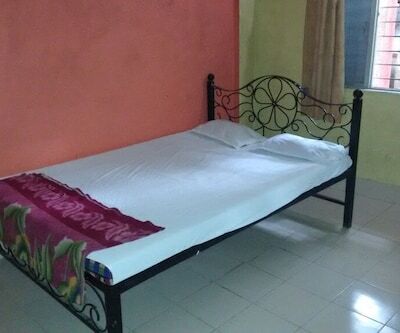 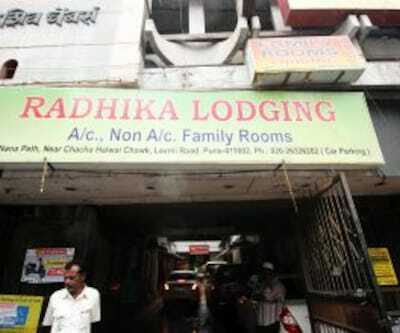 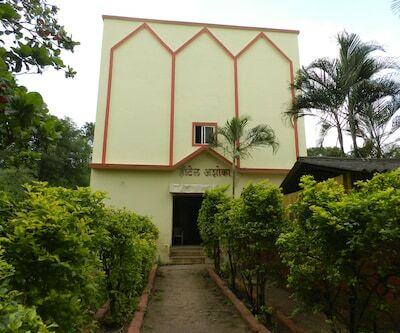 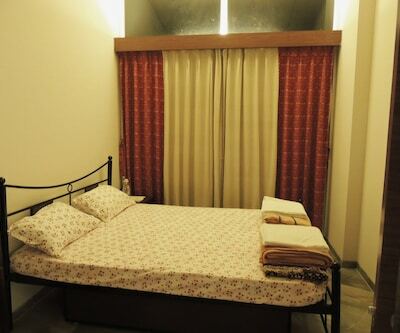 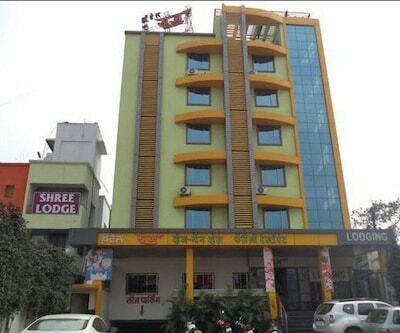 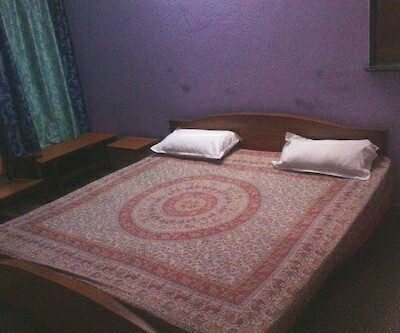 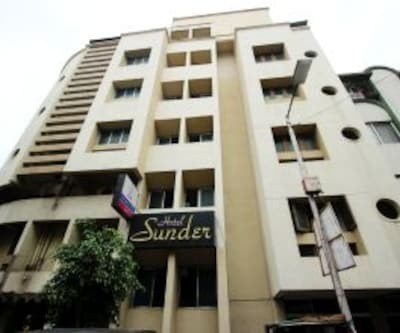 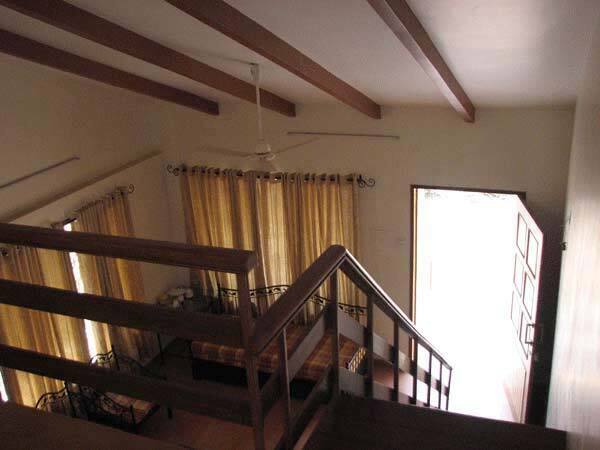 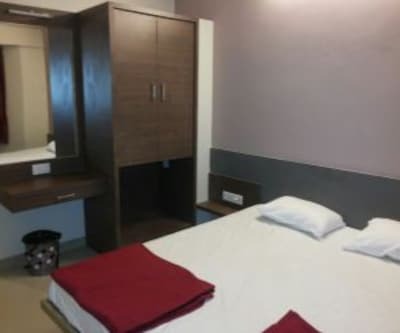 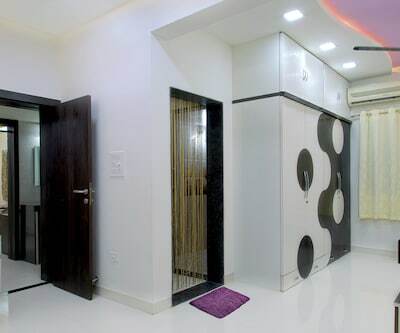 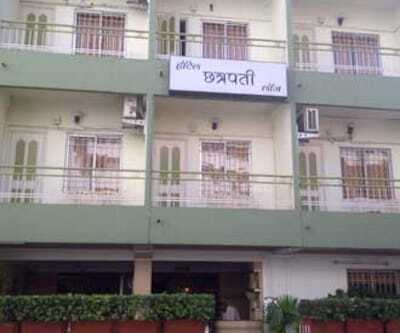 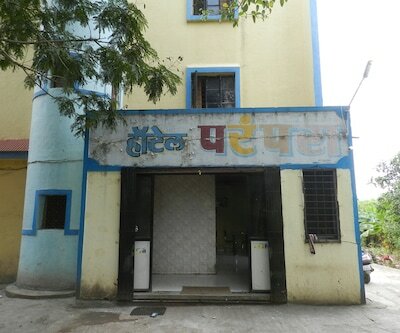 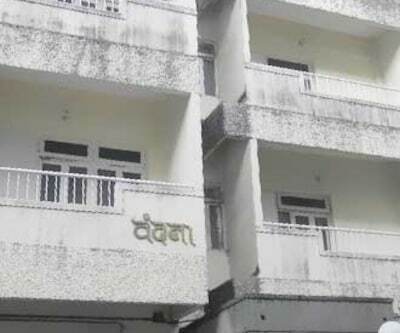 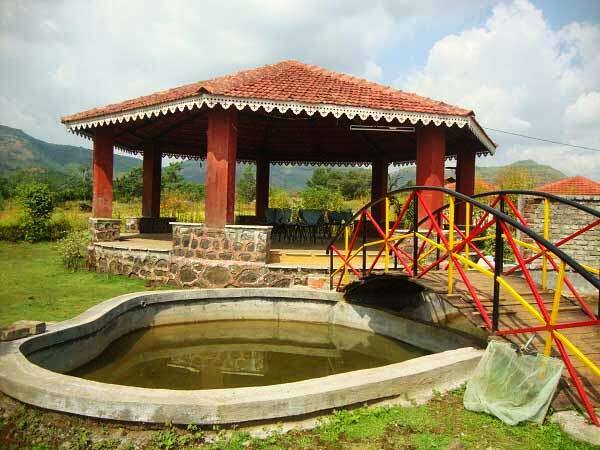 This property in Pune is 2 km from Khadakwasla Lake.The property has spacious and well-maintained rooms. 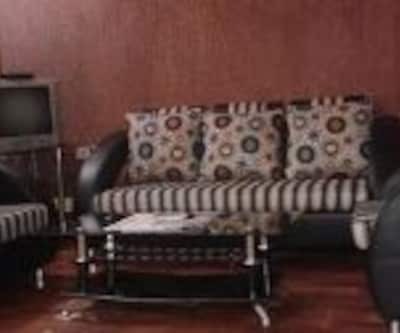 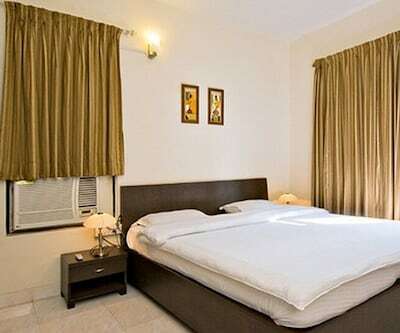 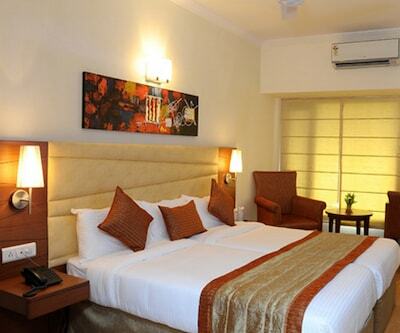 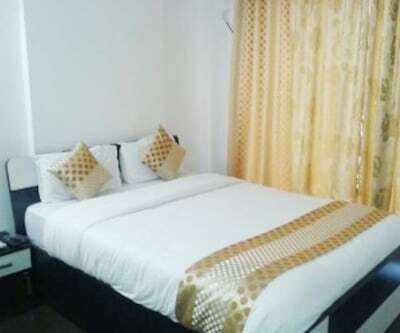 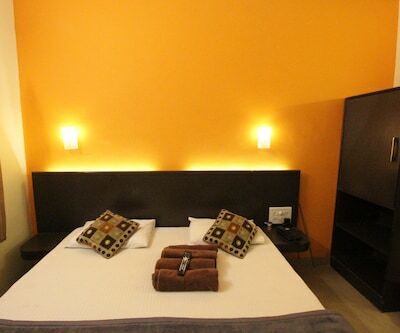 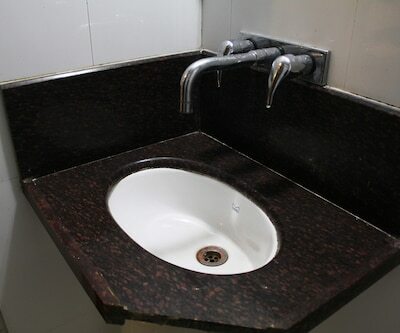 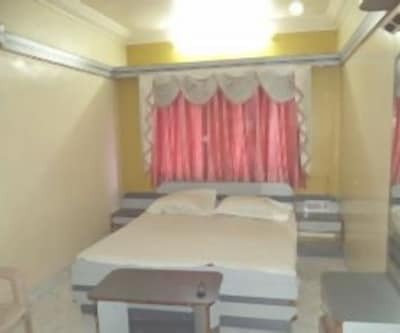 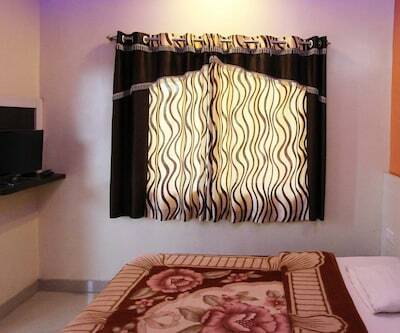 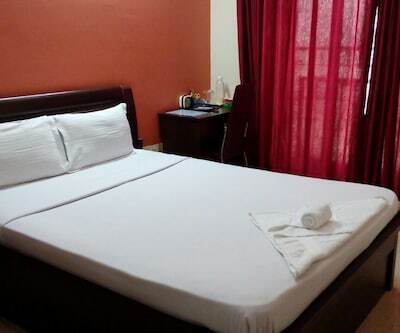 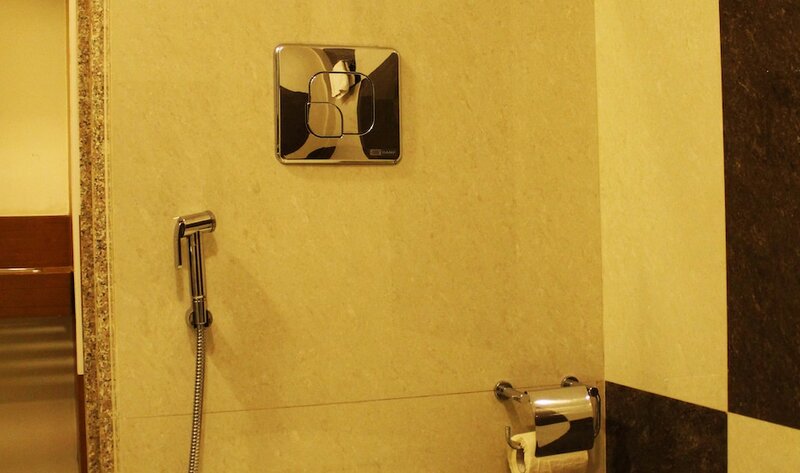 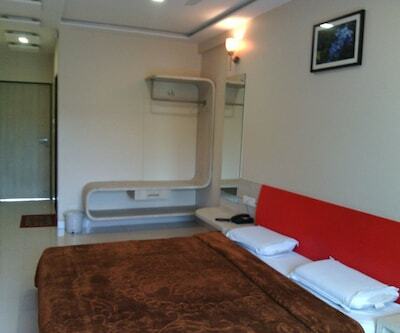 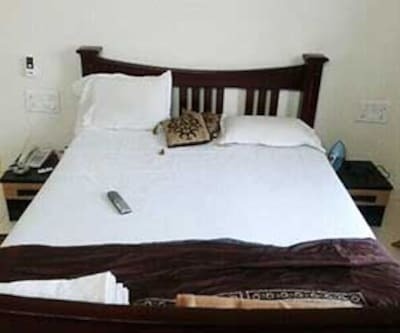 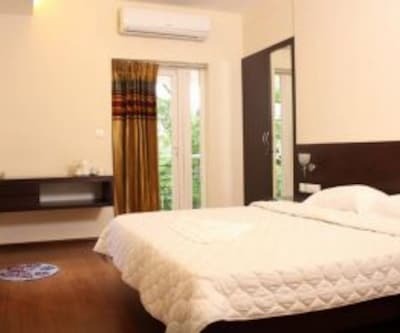 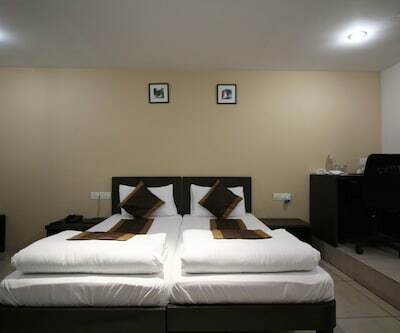 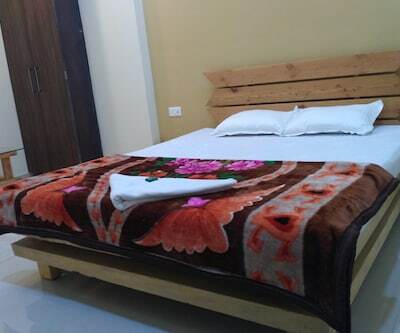 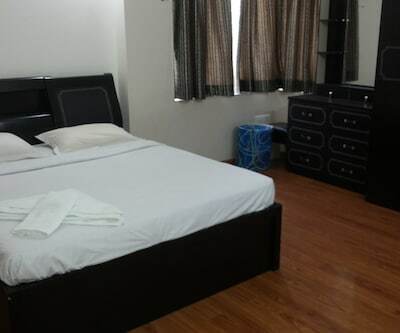 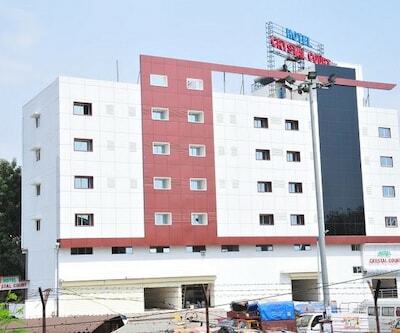 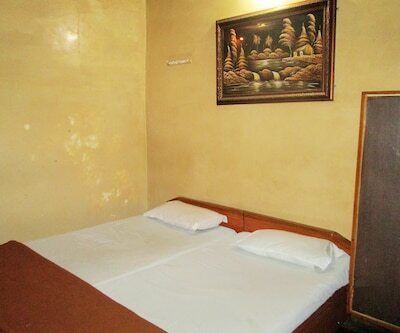 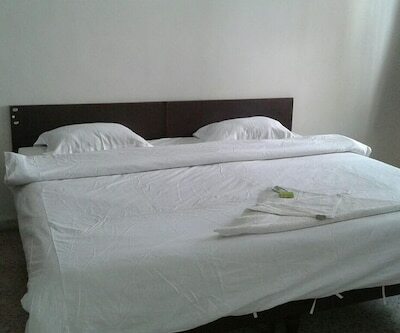 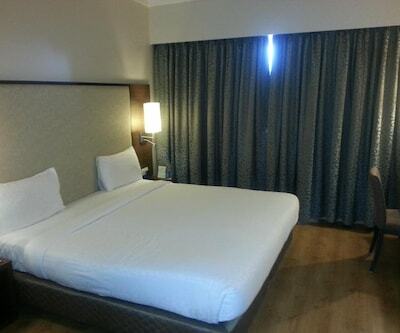 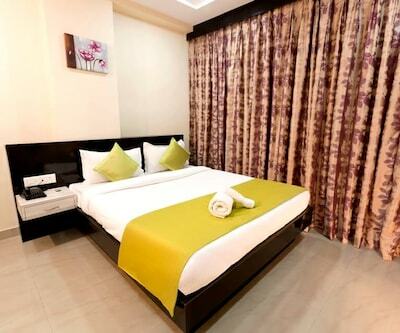 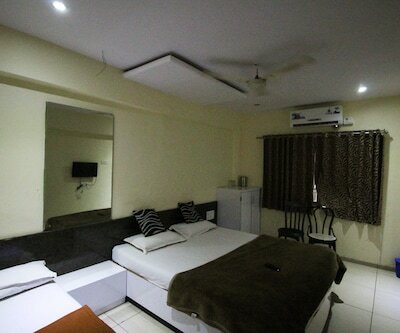 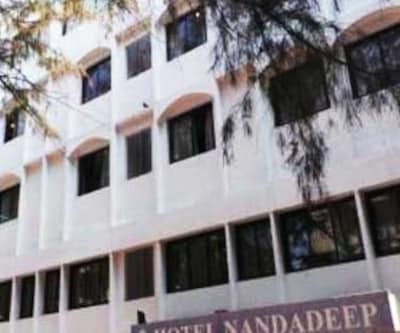 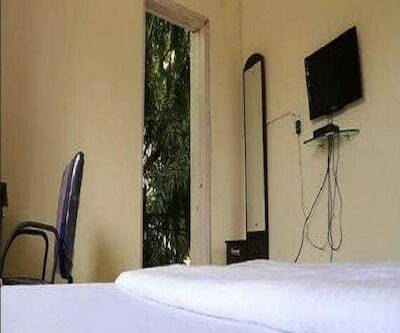 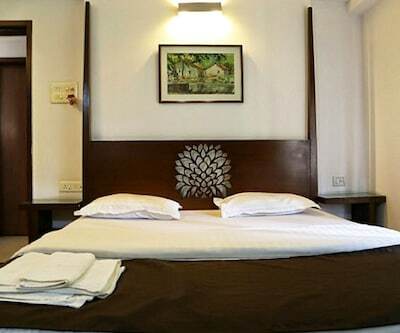 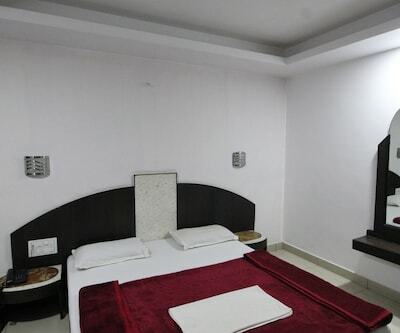 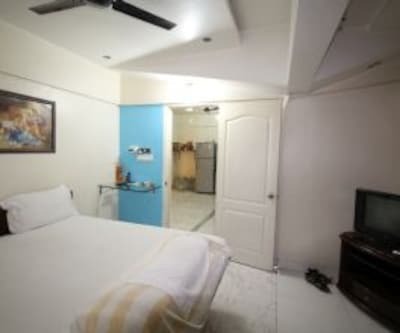 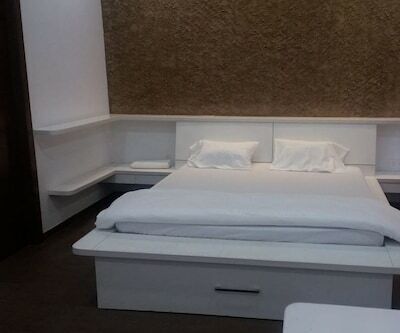 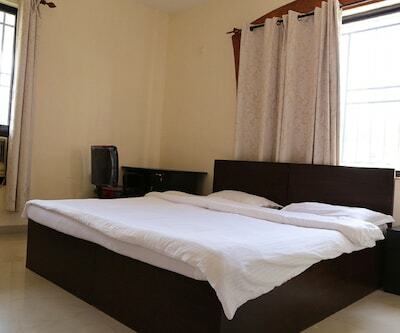 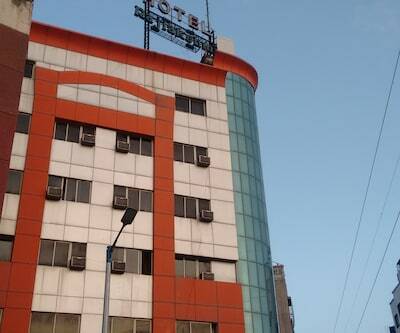 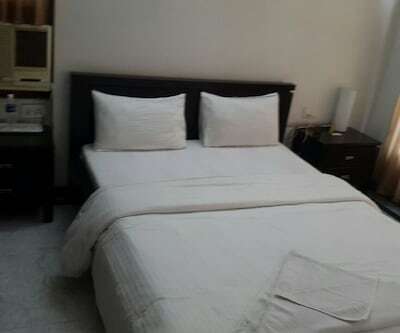 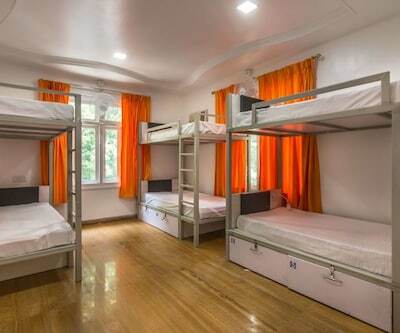 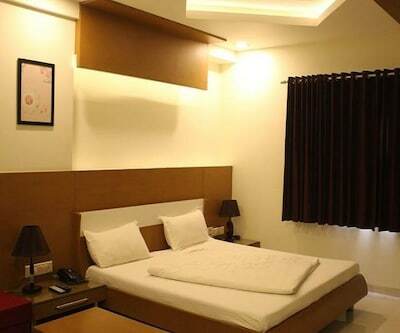 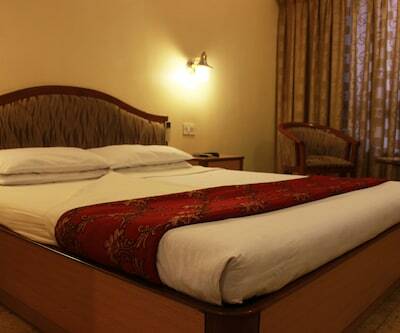 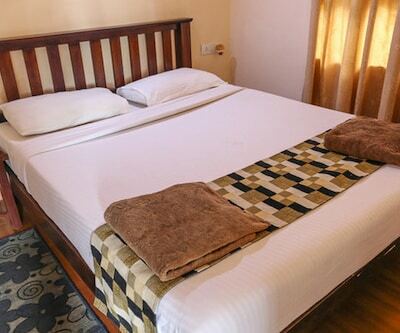 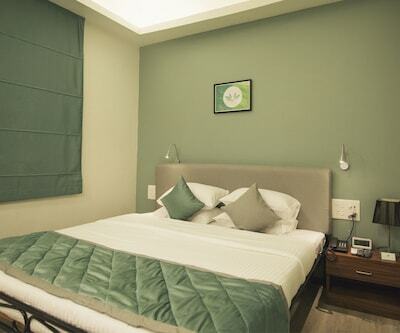 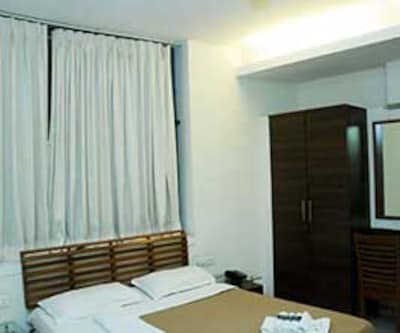 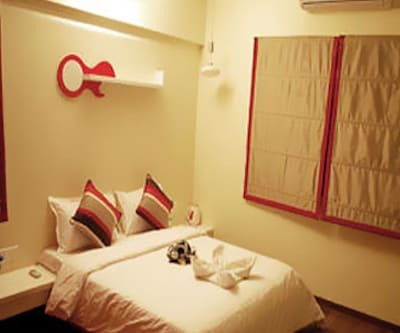 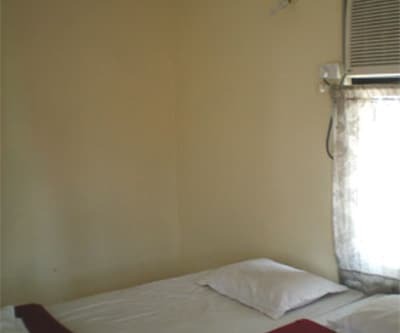 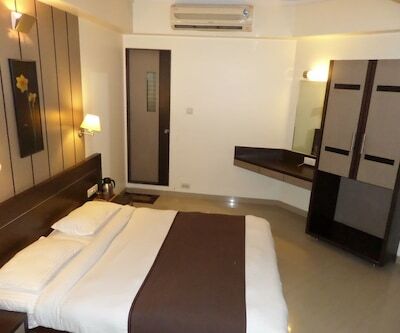 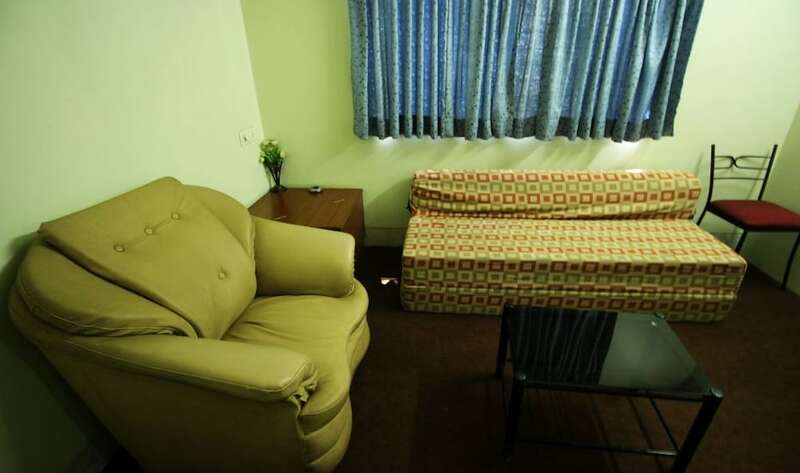 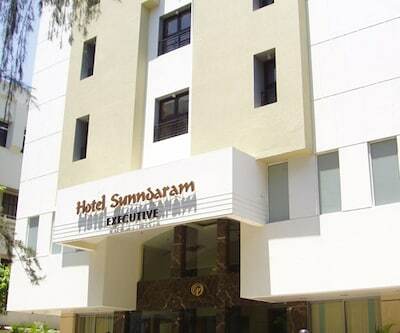 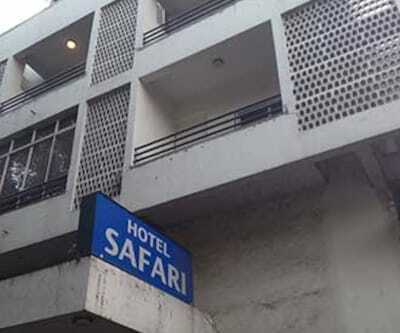 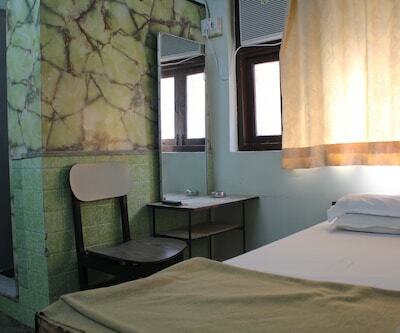 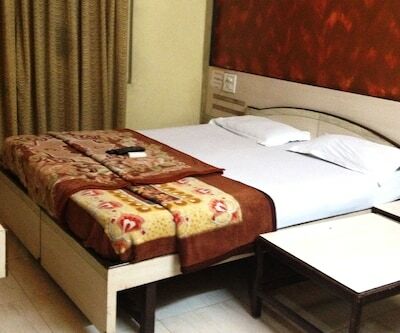 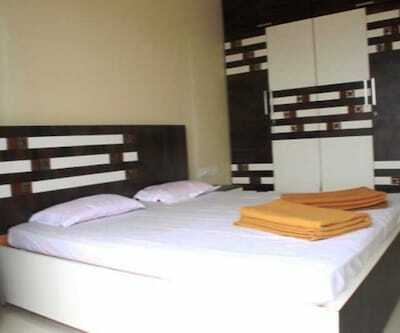 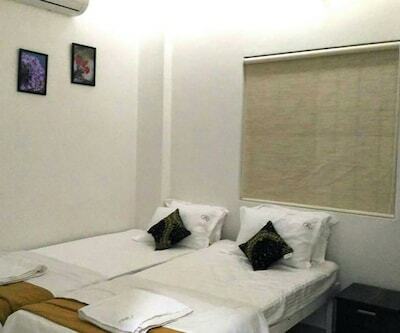 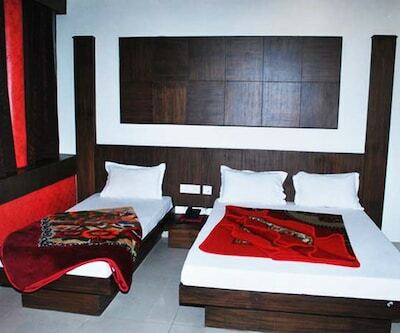 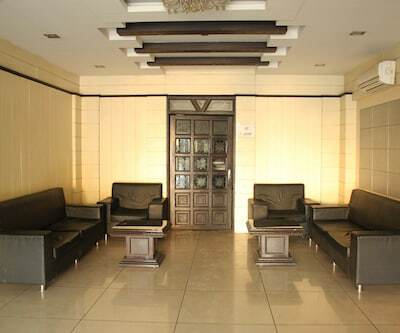 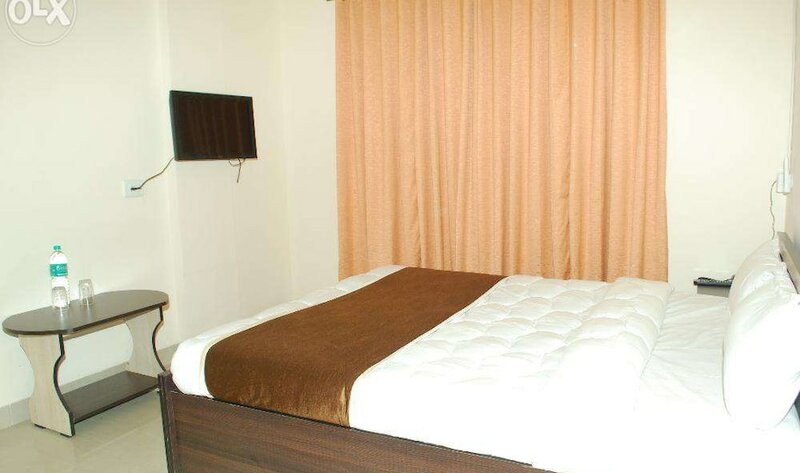 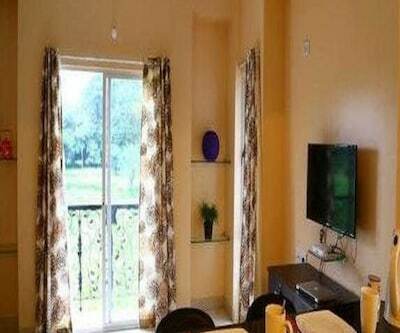 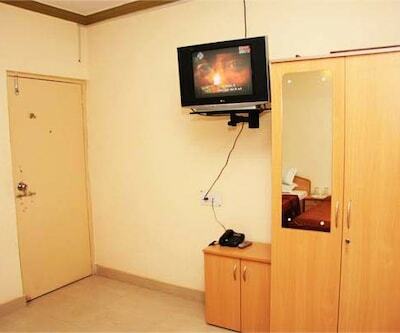 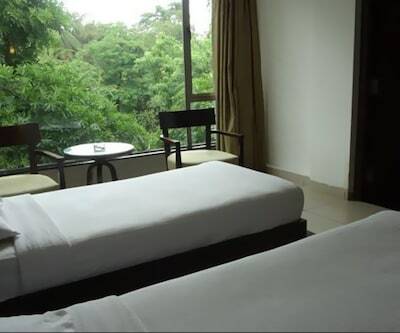 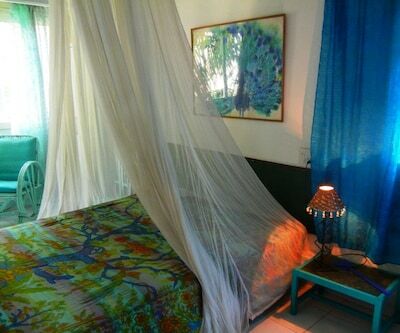 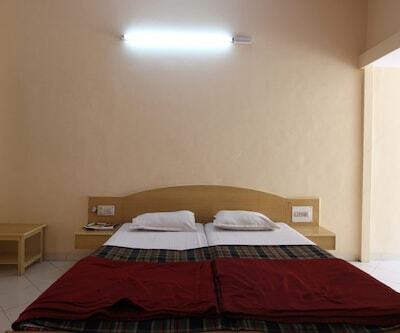 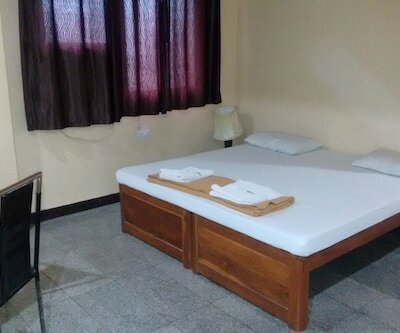 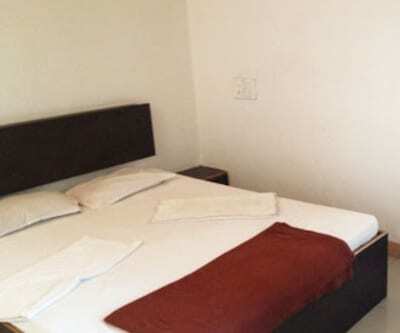 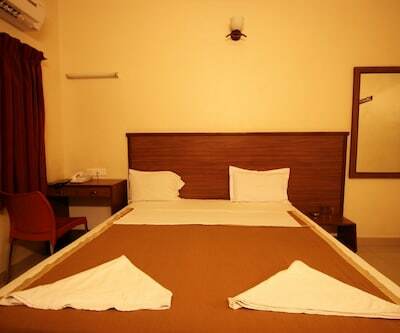 LCD TV, window, drinking water, mirror and en-suite bathroom are some of the conveniences offered in the room.